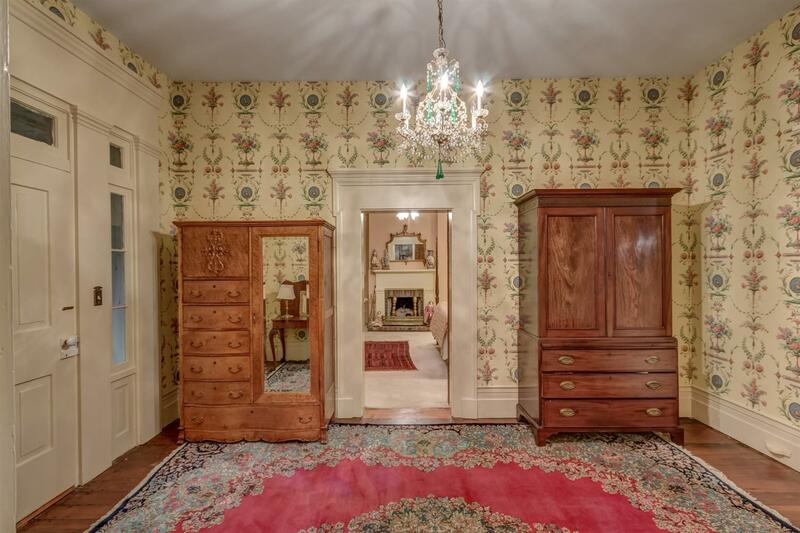 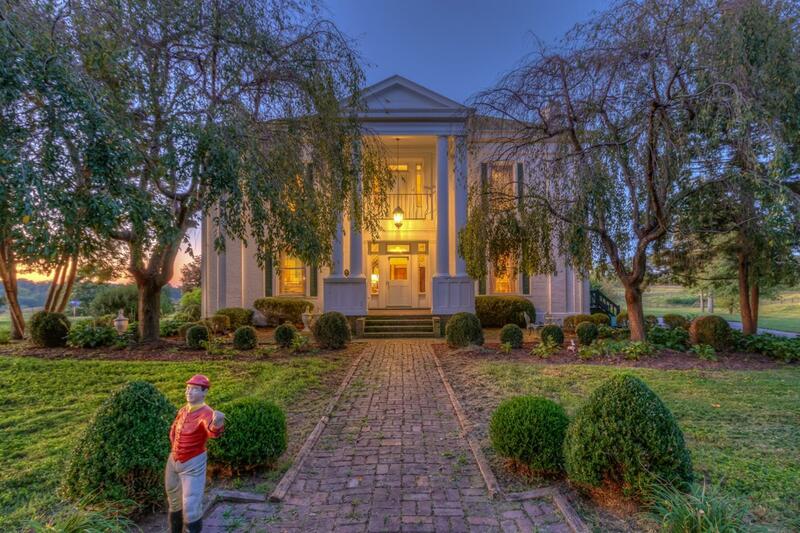 Come Step Back In Time With A Visit To This Breathtaking Jewel Located In Midway Kentucky! 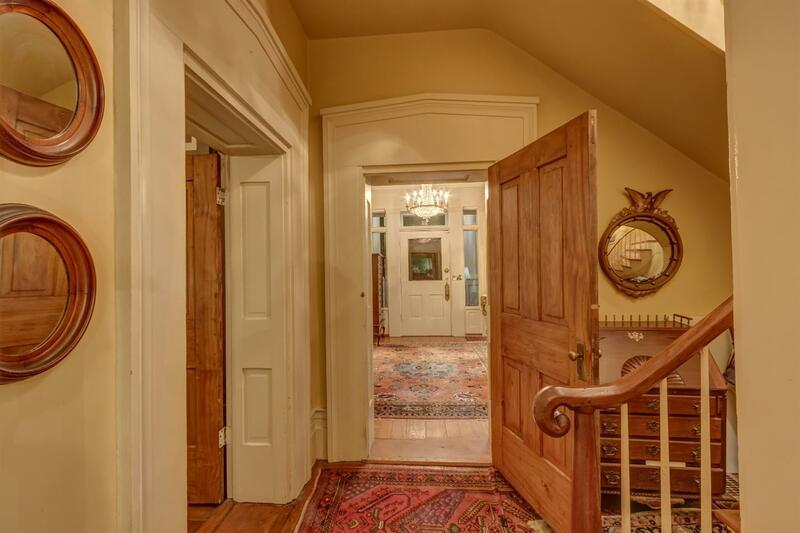 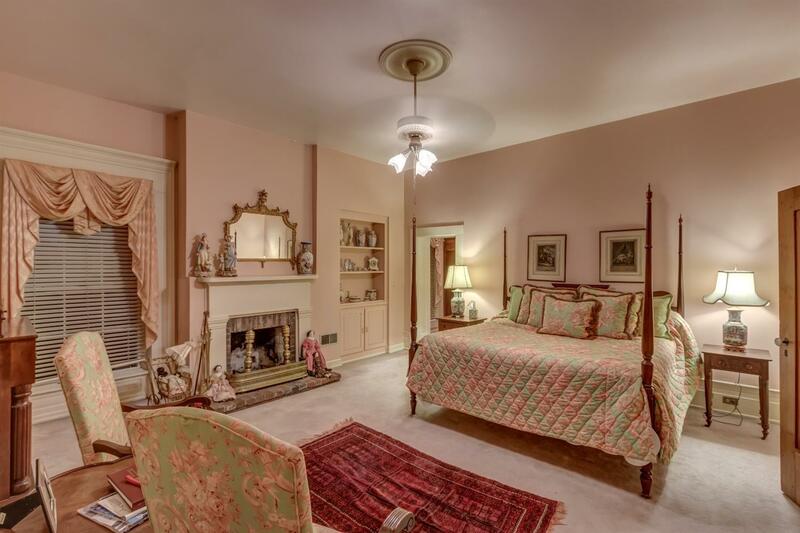 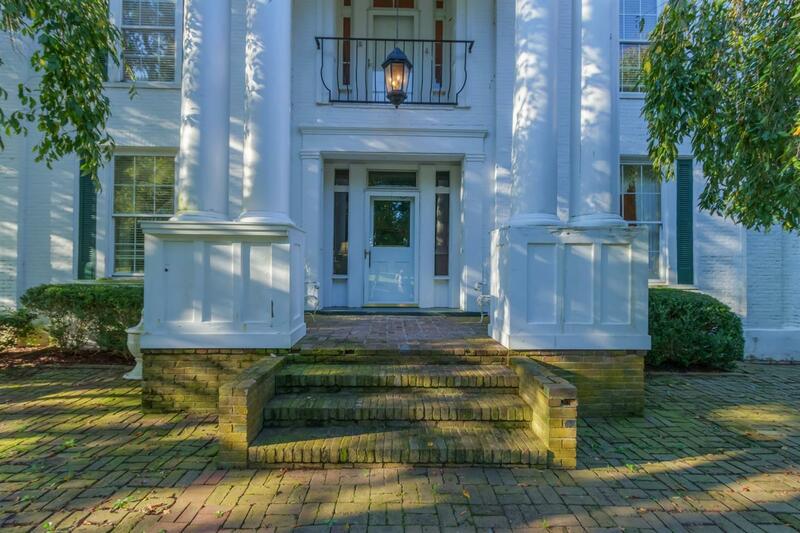 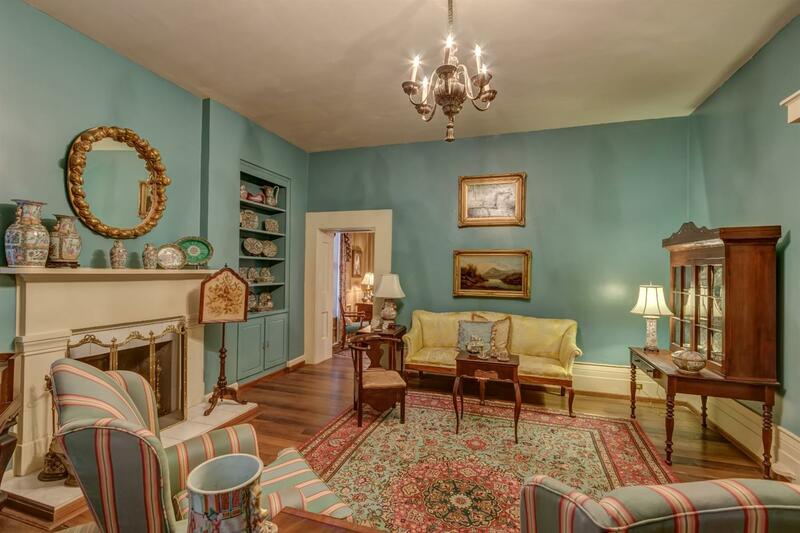 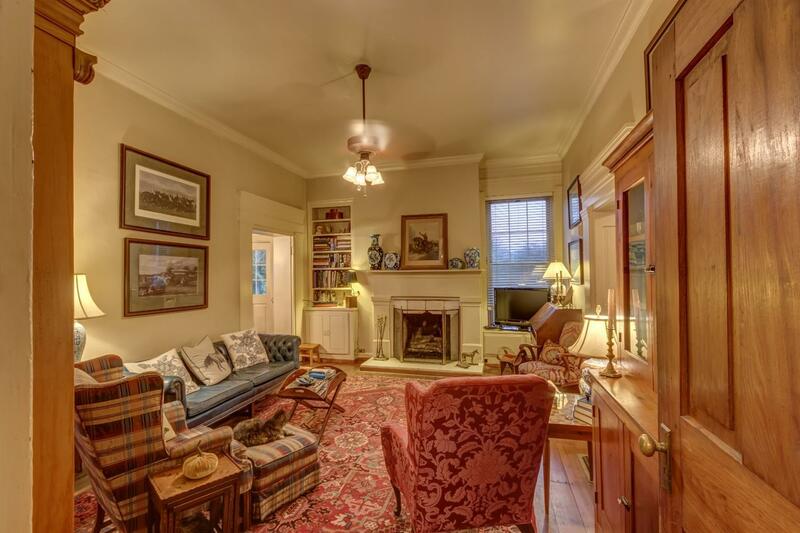 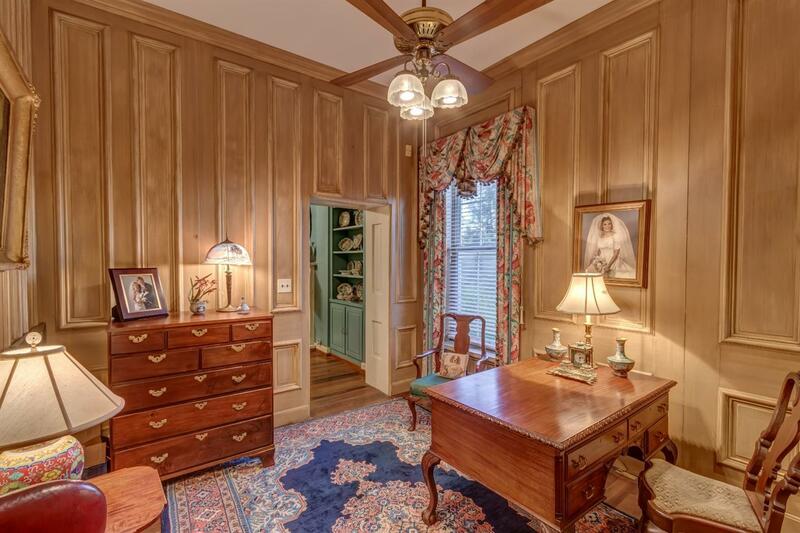 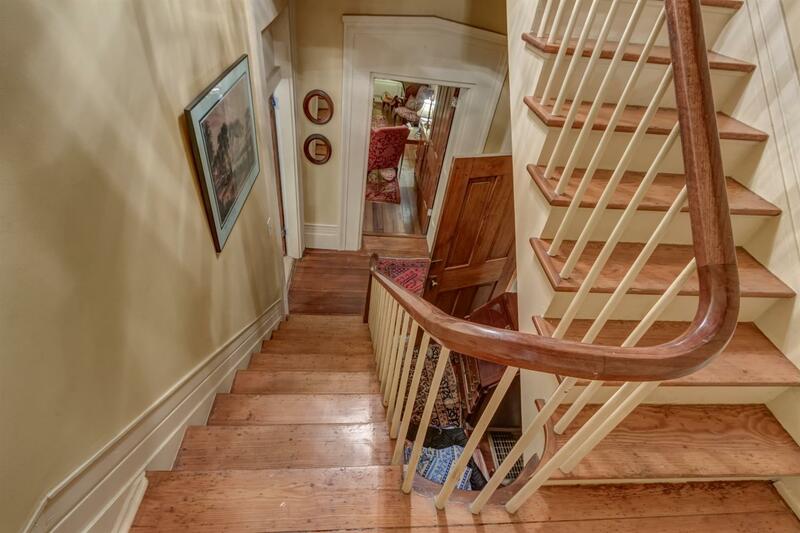 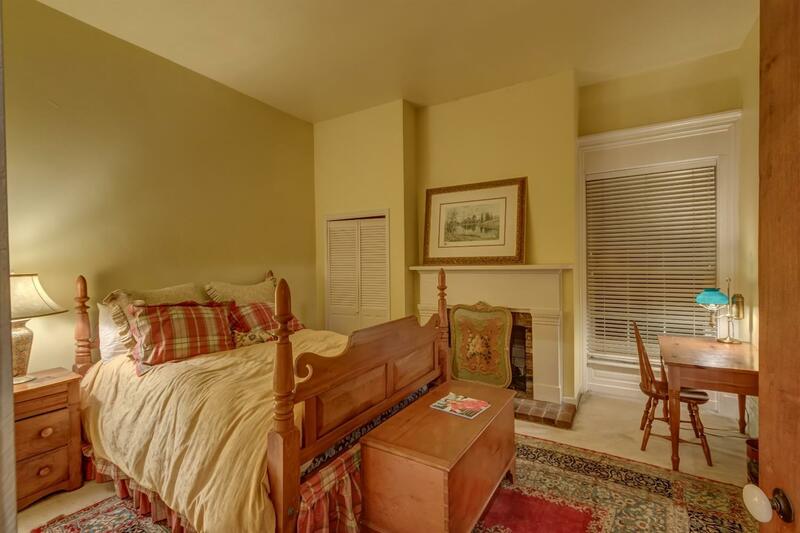 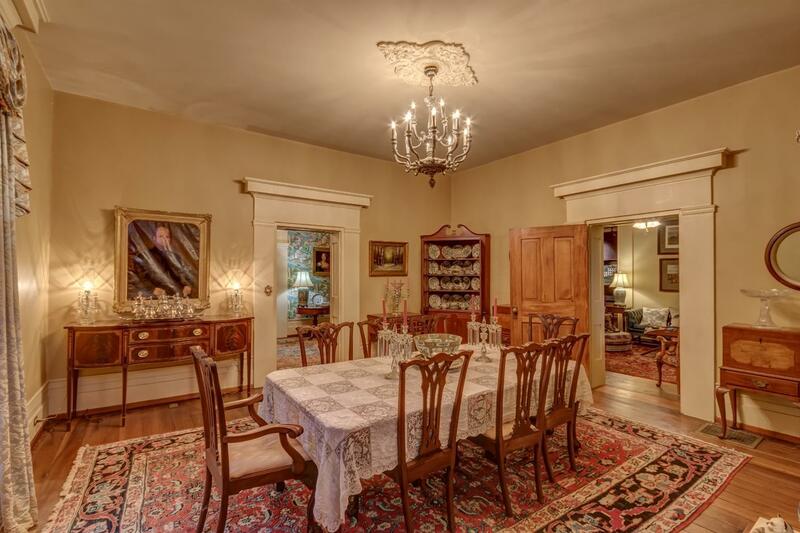 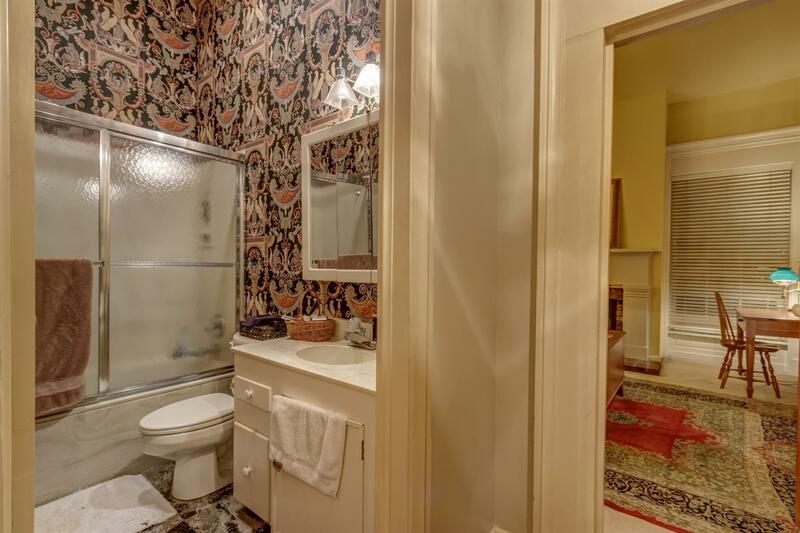 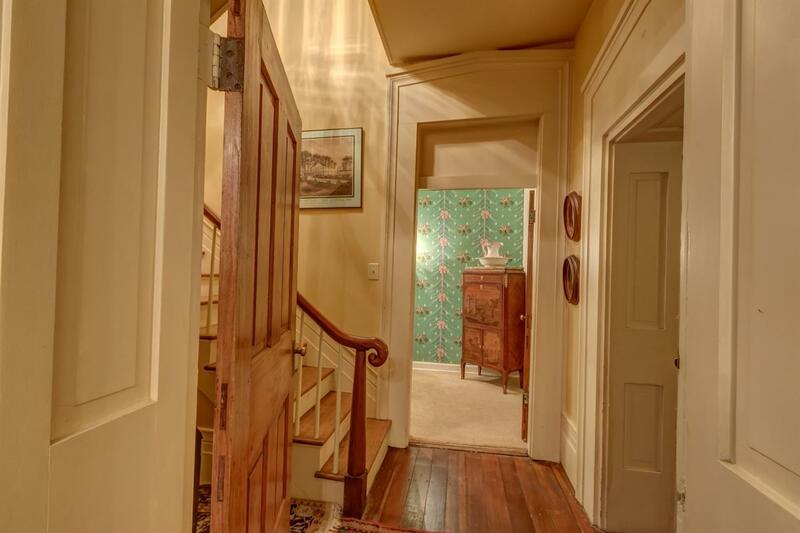 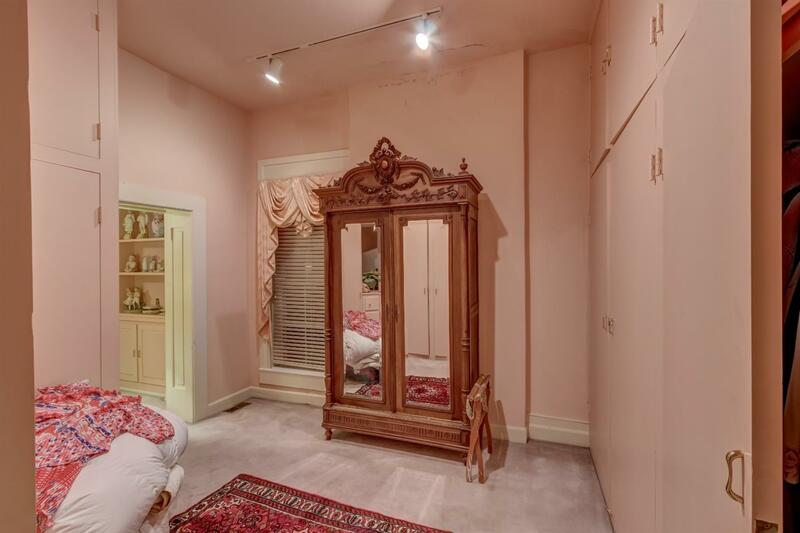 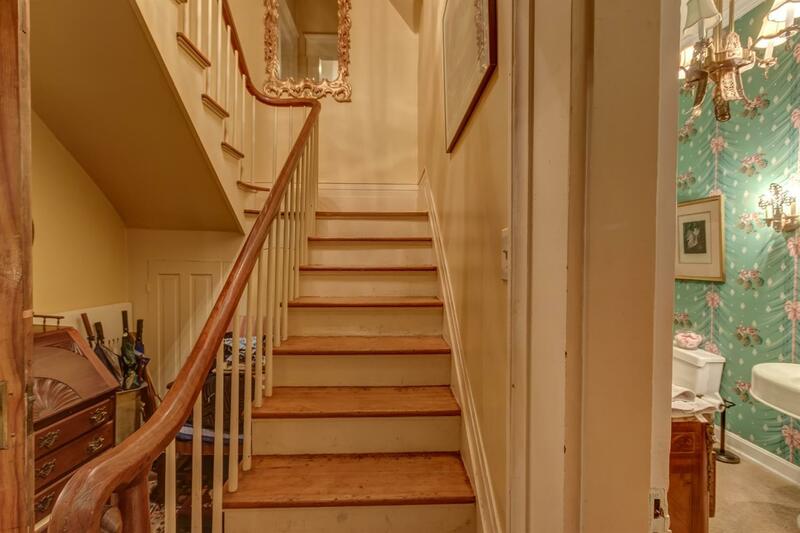 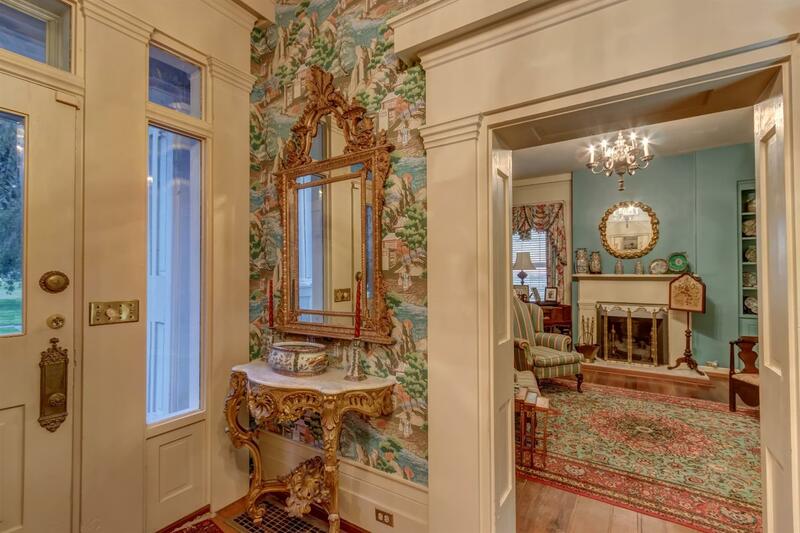 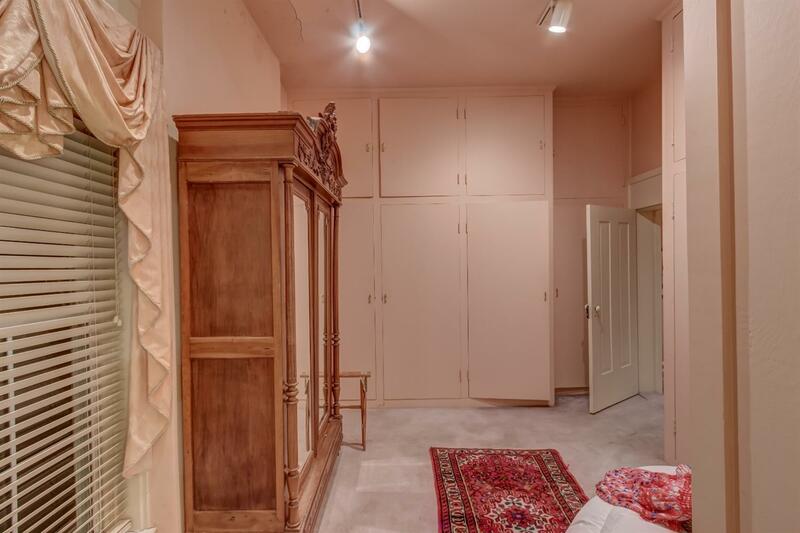 This Stately 4 Bed/3.5 Bath Home Dates Back To The Mid-1800's And It's Classic Style Never Goes Out Of Season! 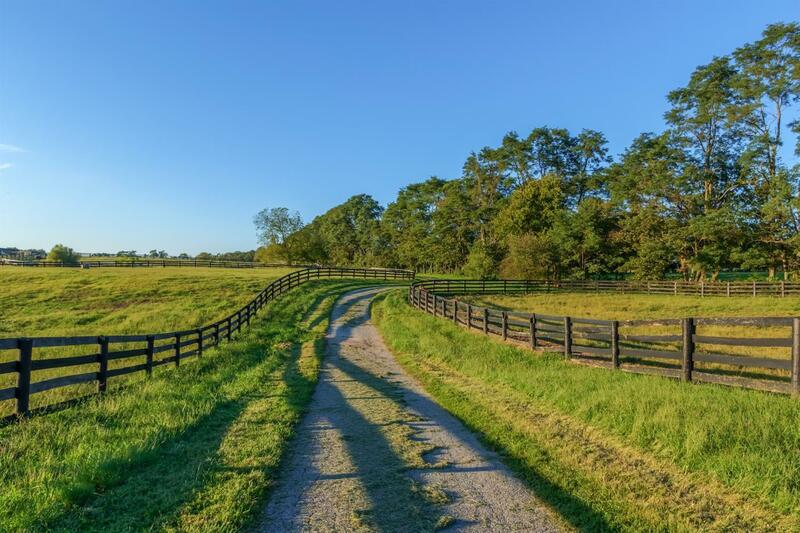 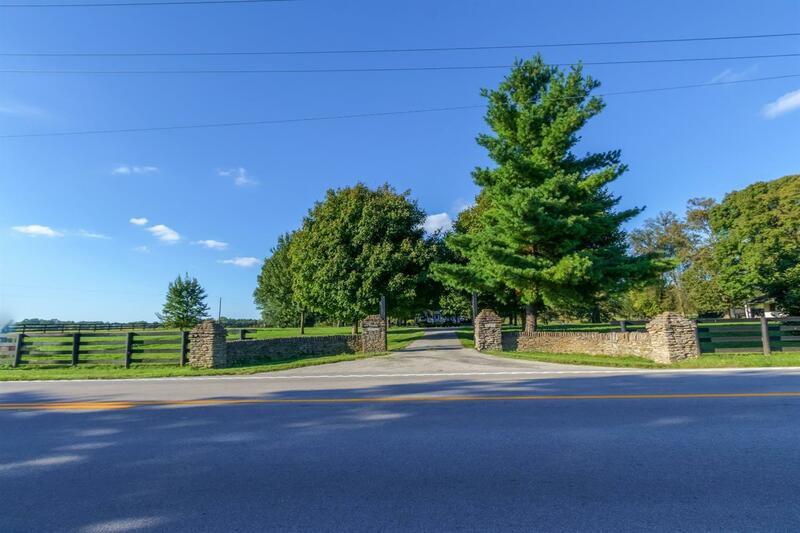 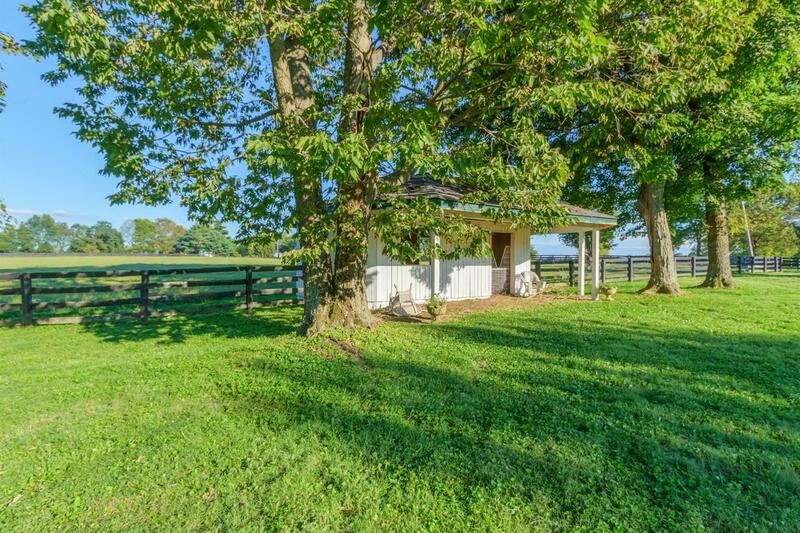 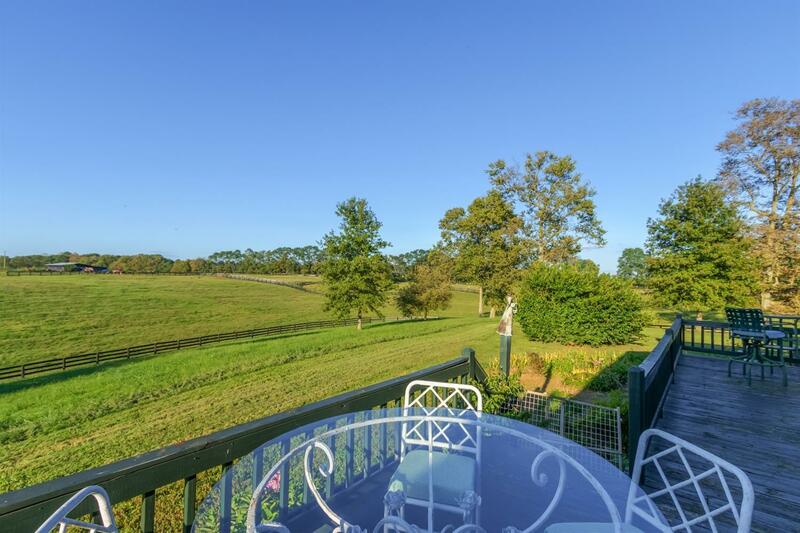 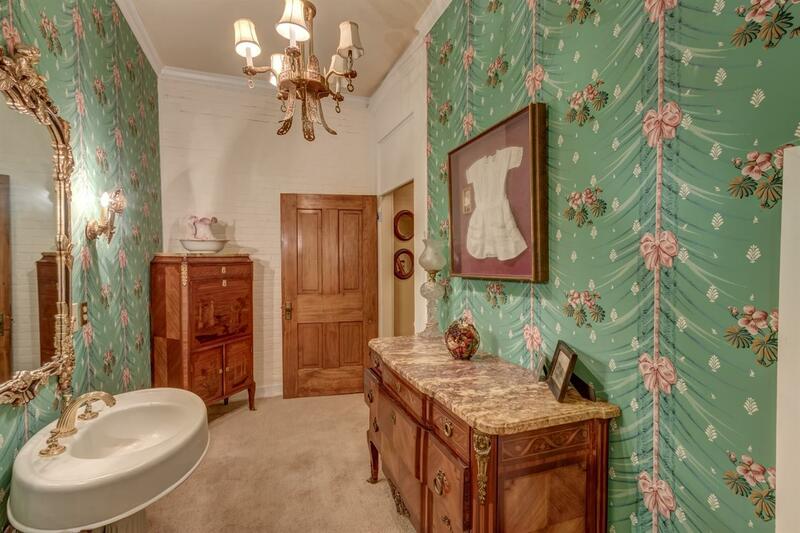 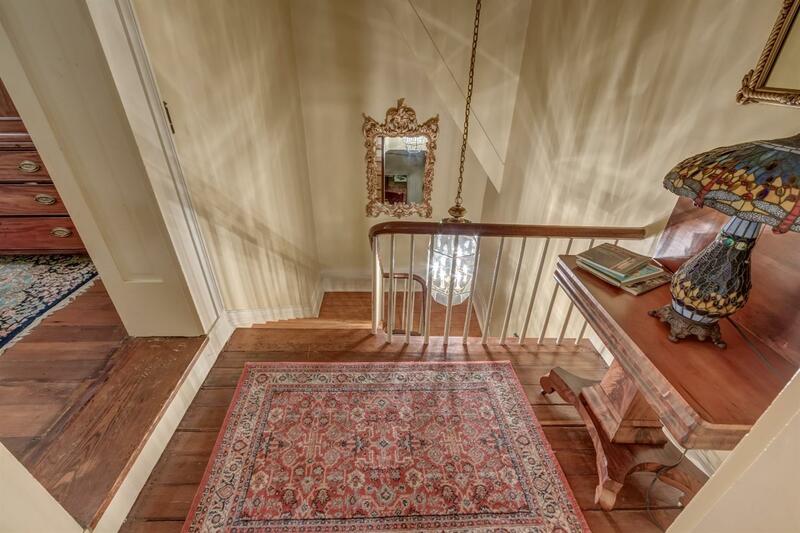 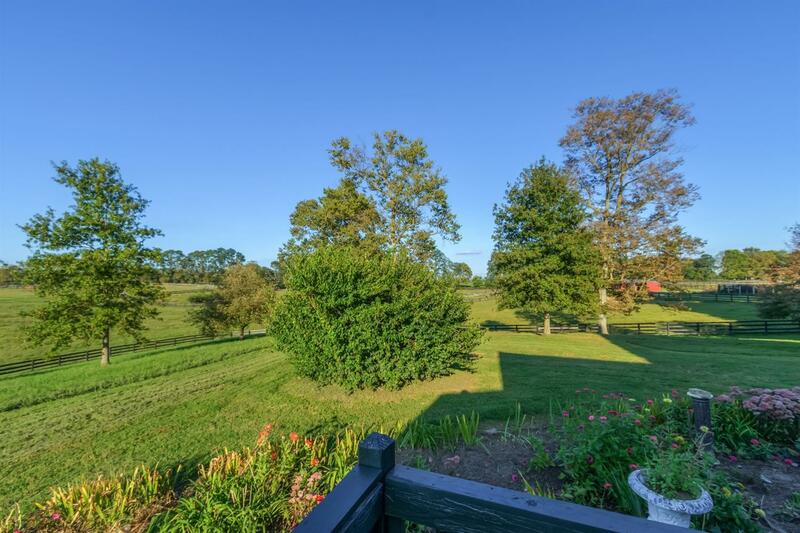 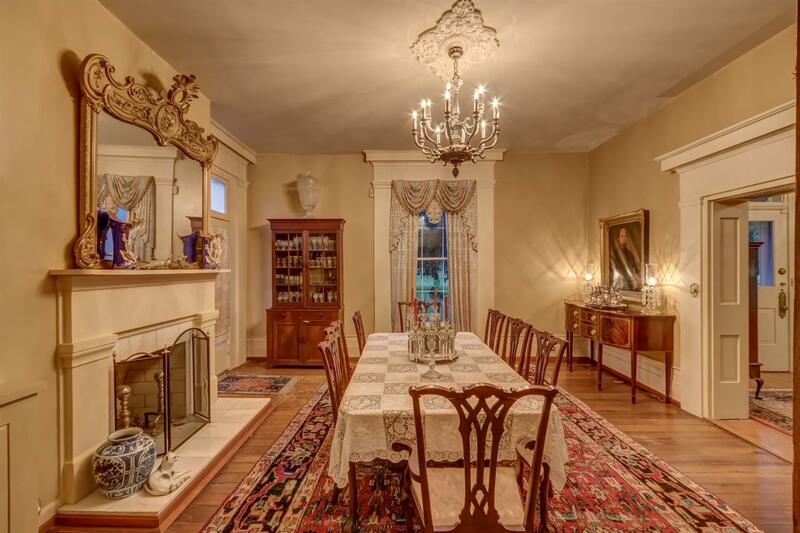 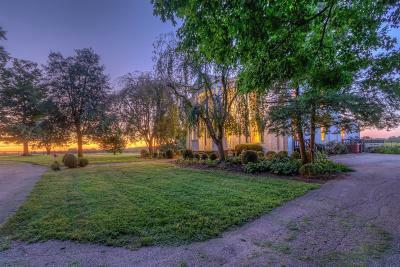 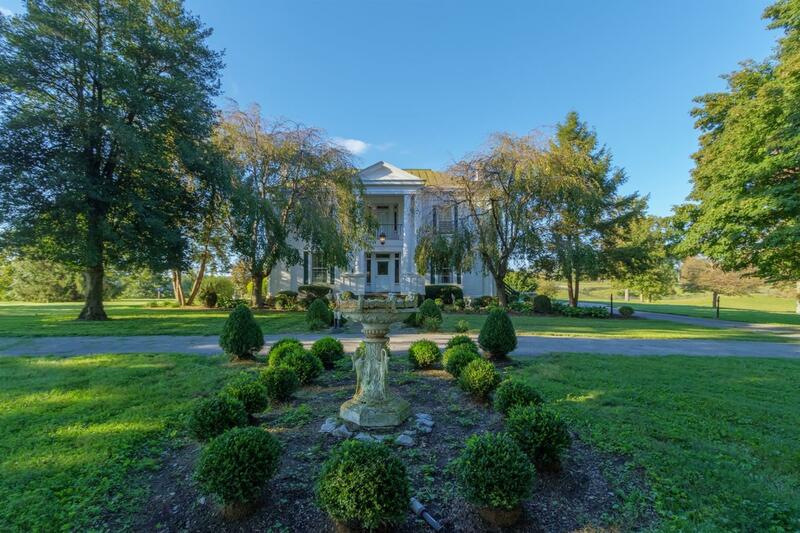 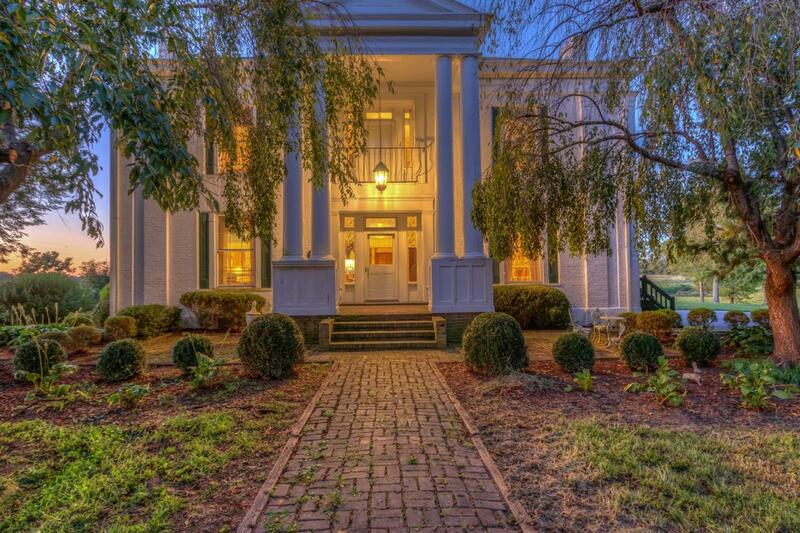 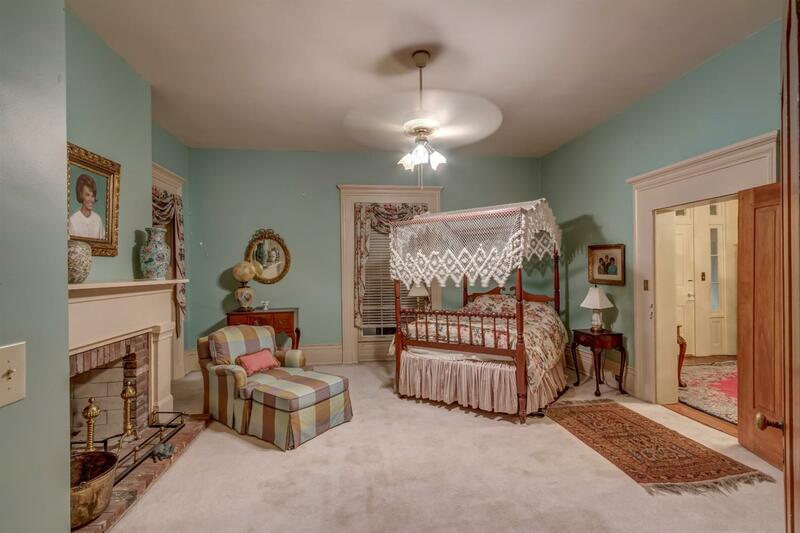 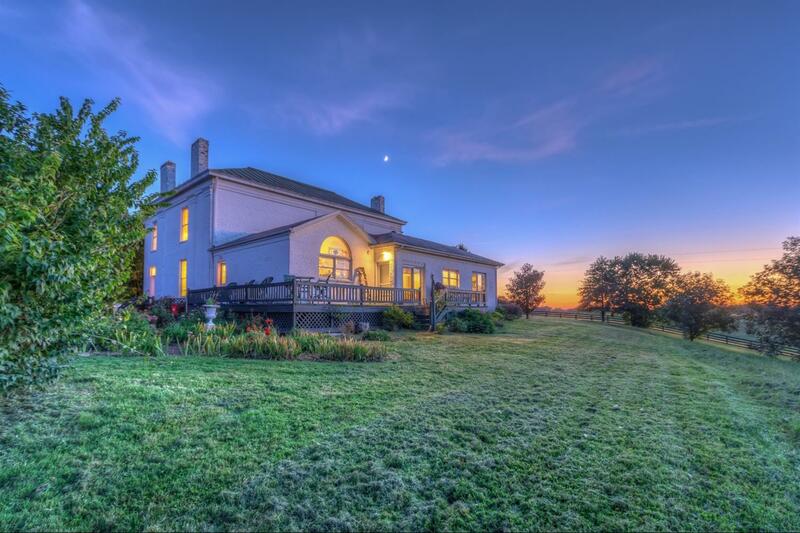 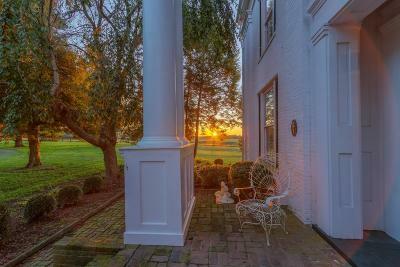 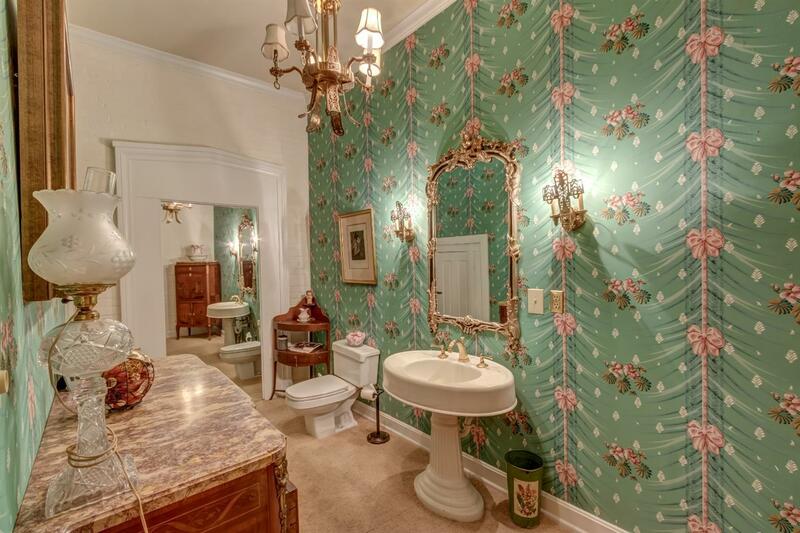 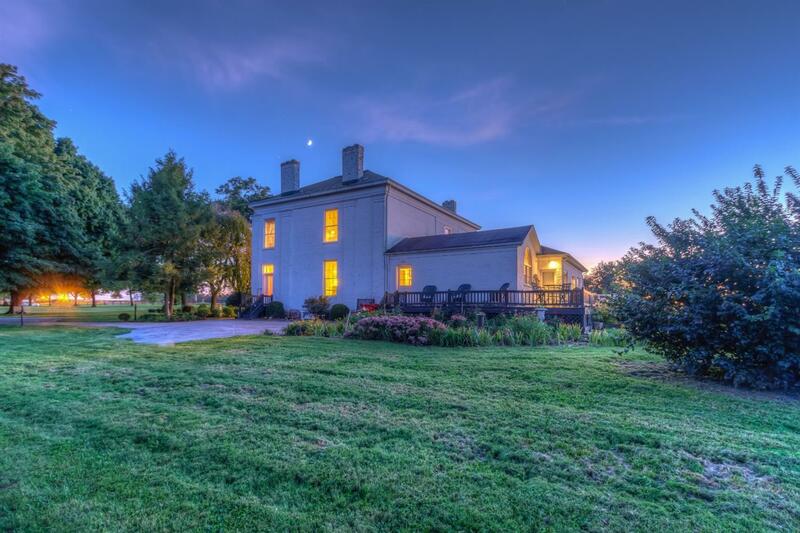 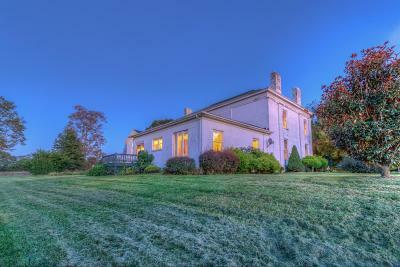 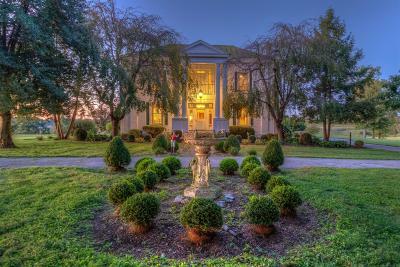 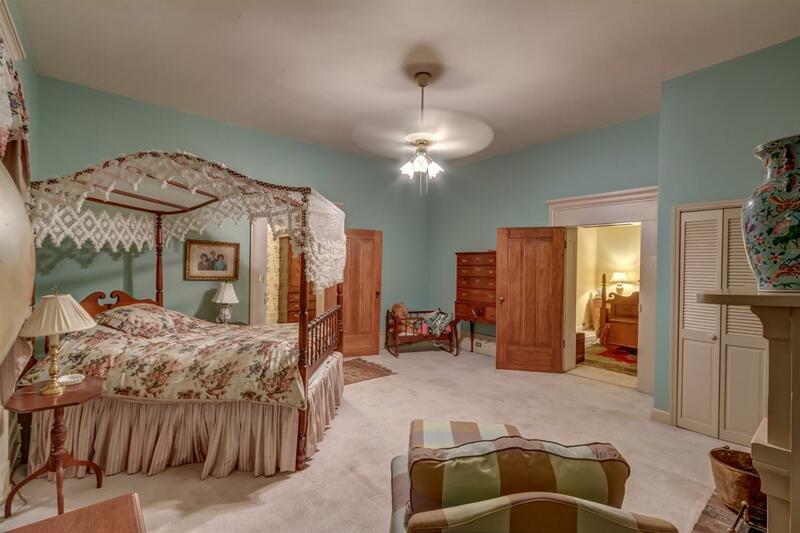 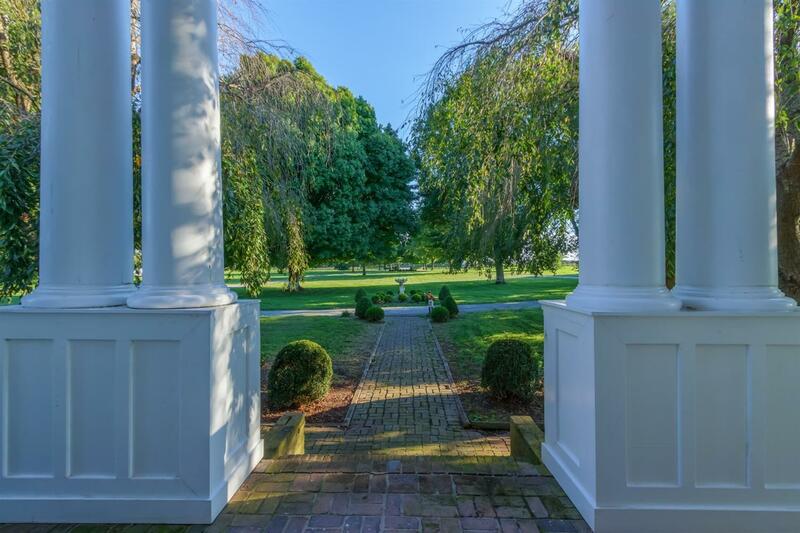 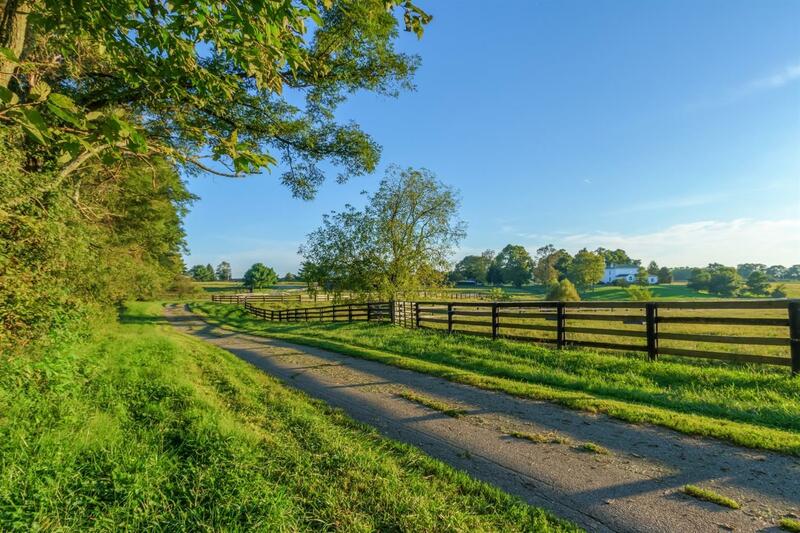 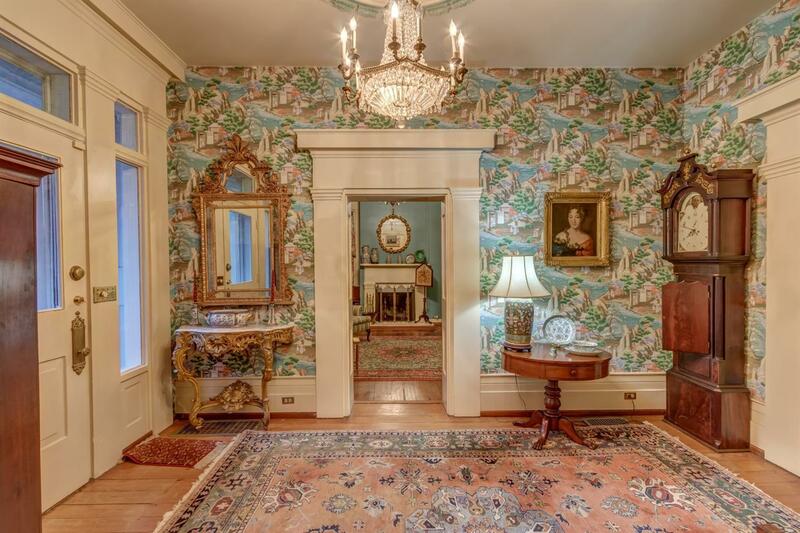 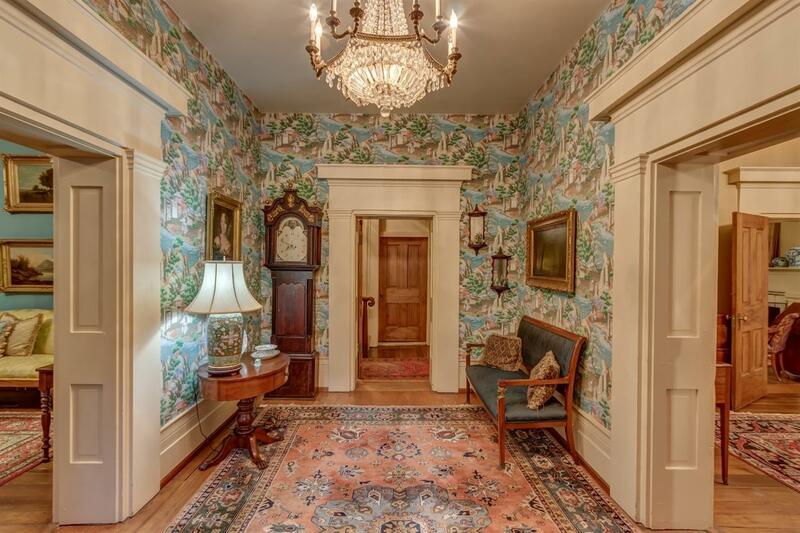 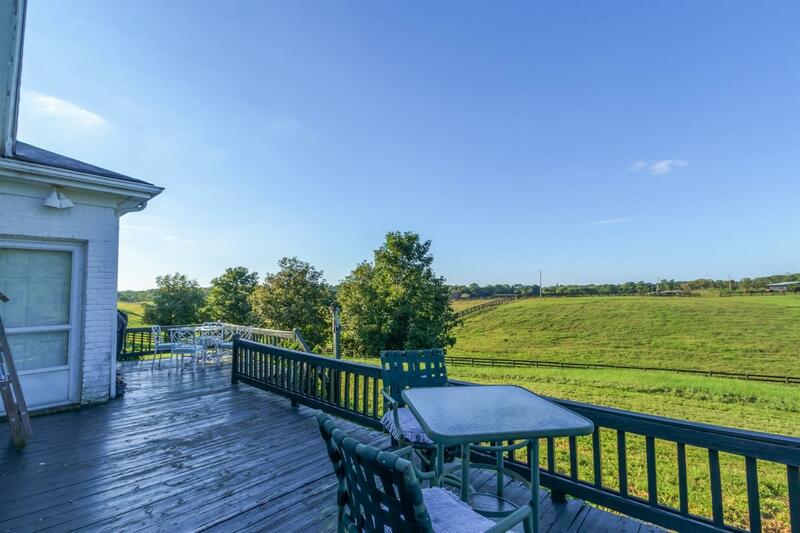 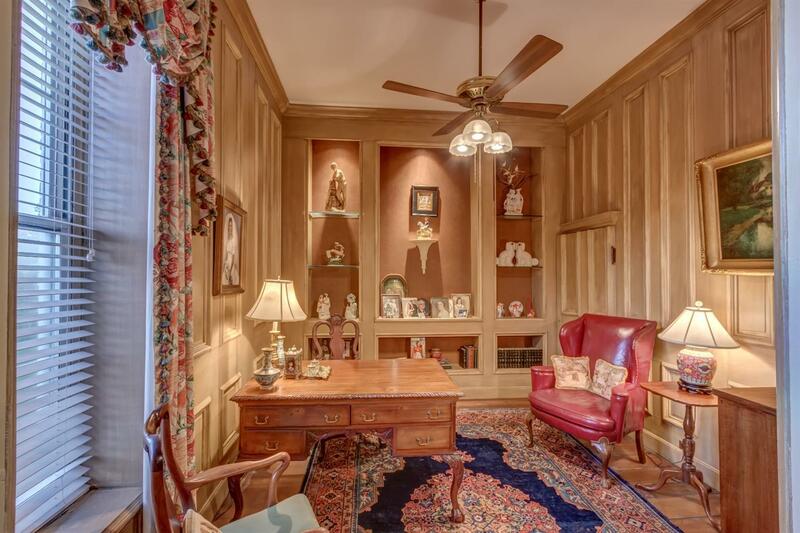 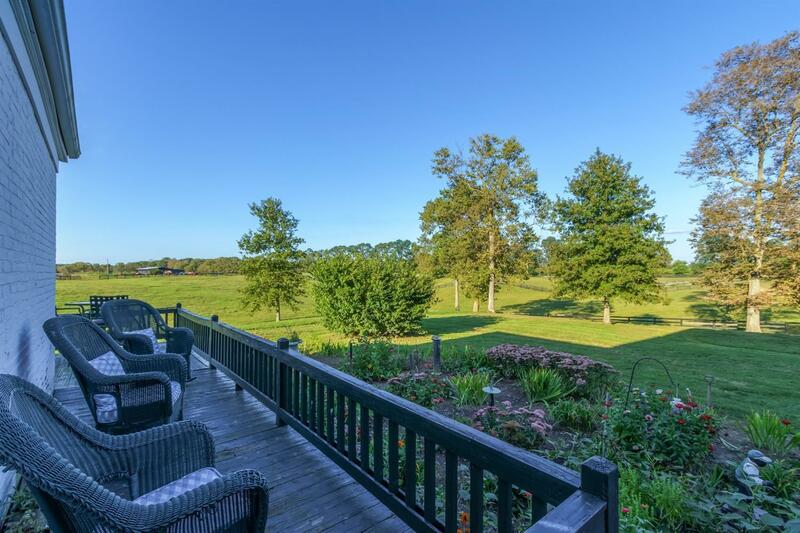 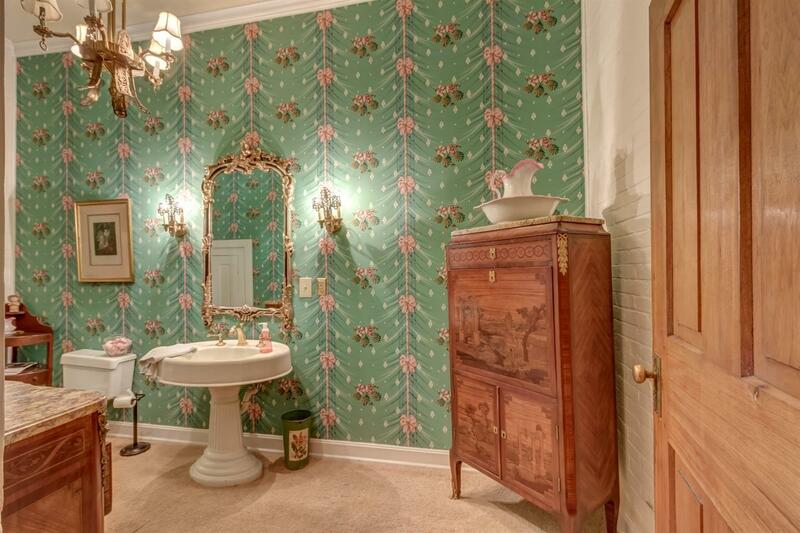 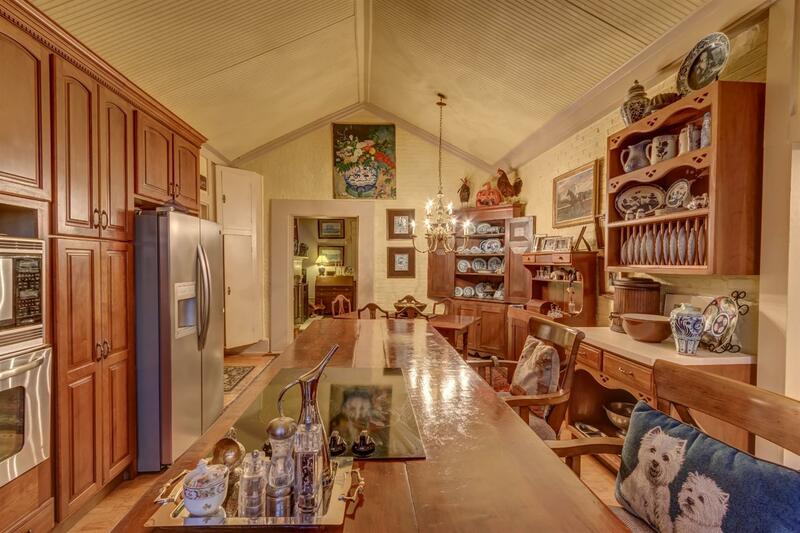 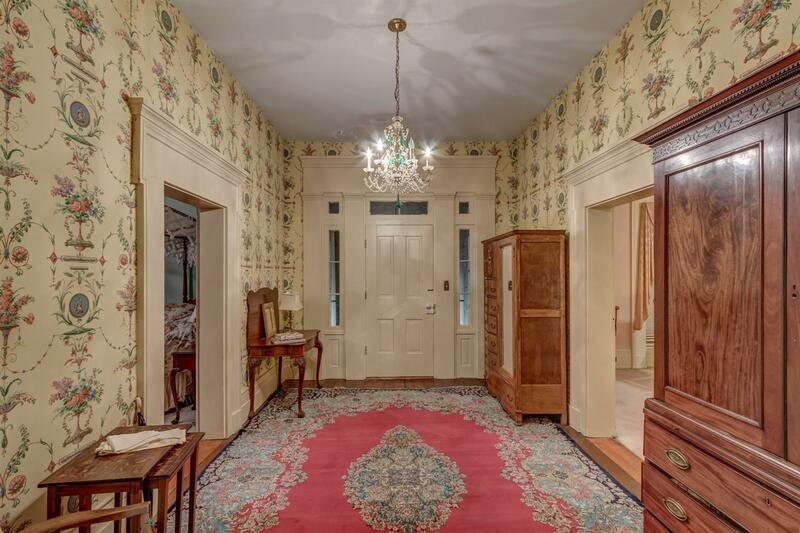 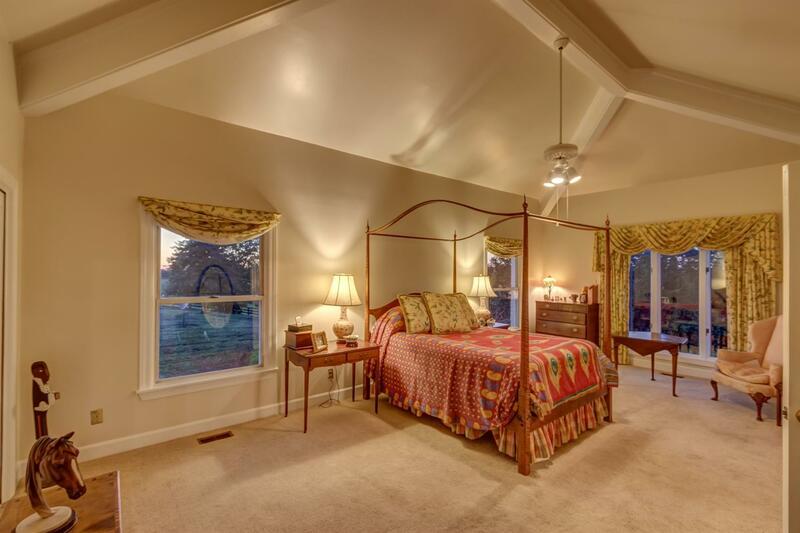 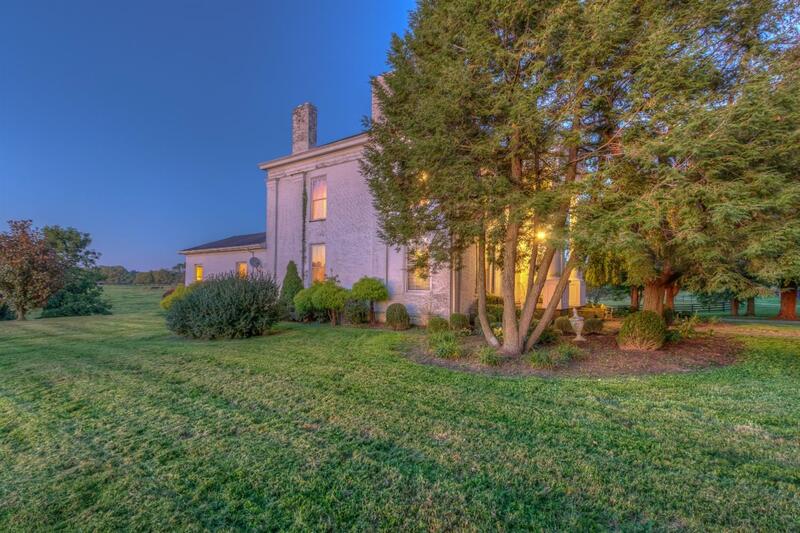 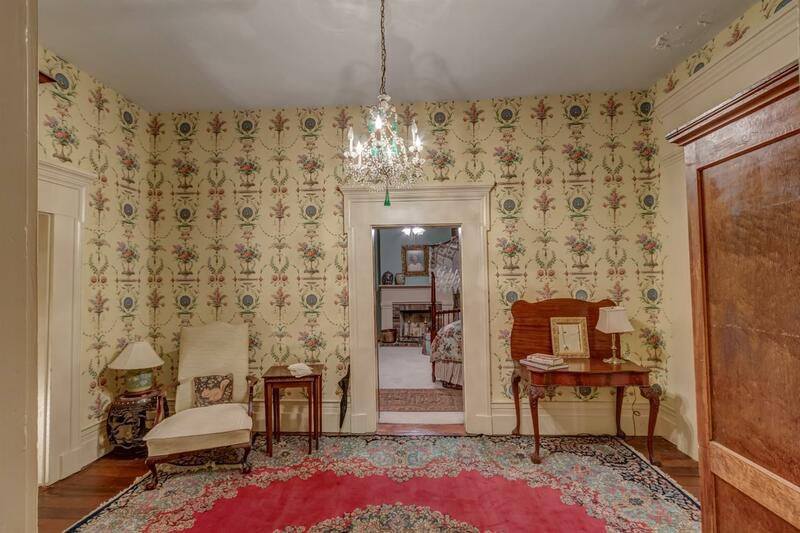 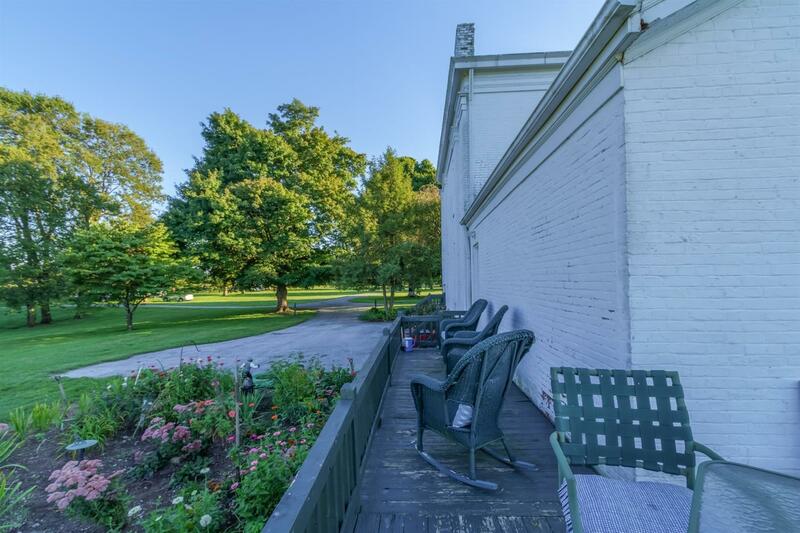 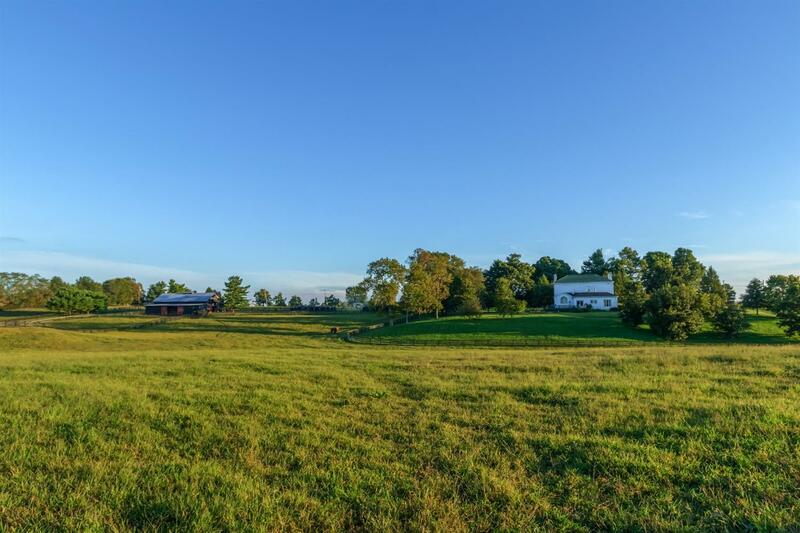 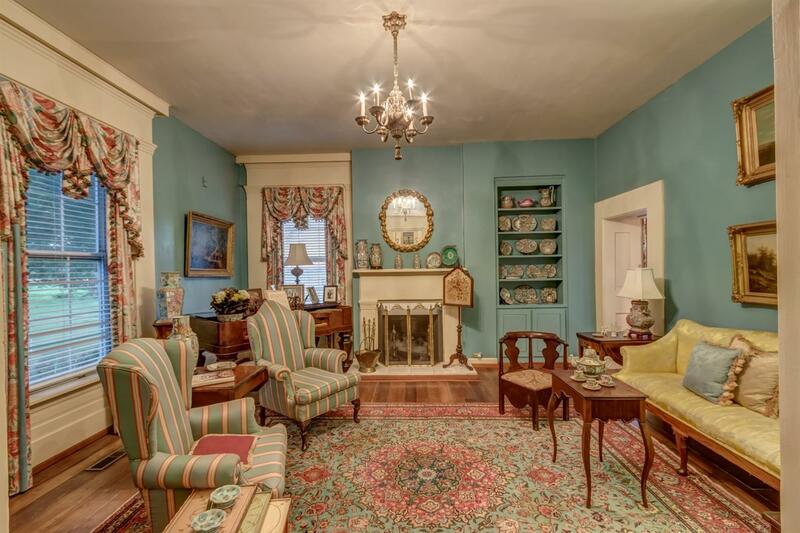 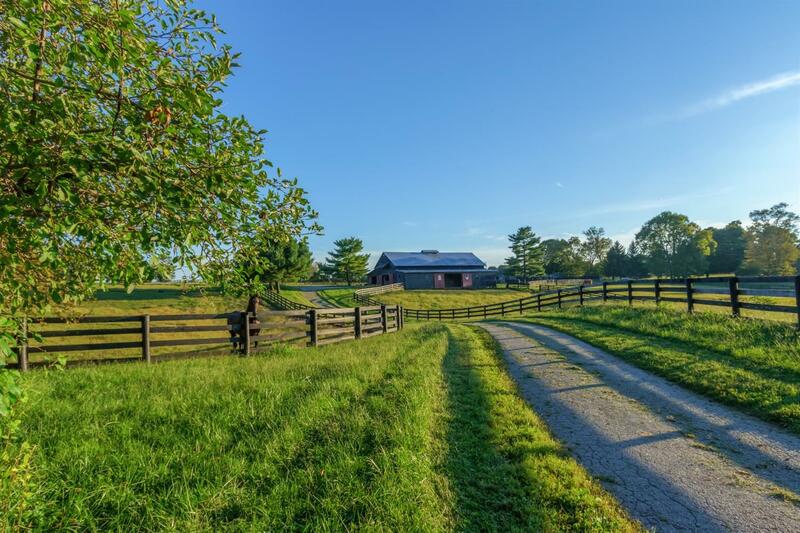 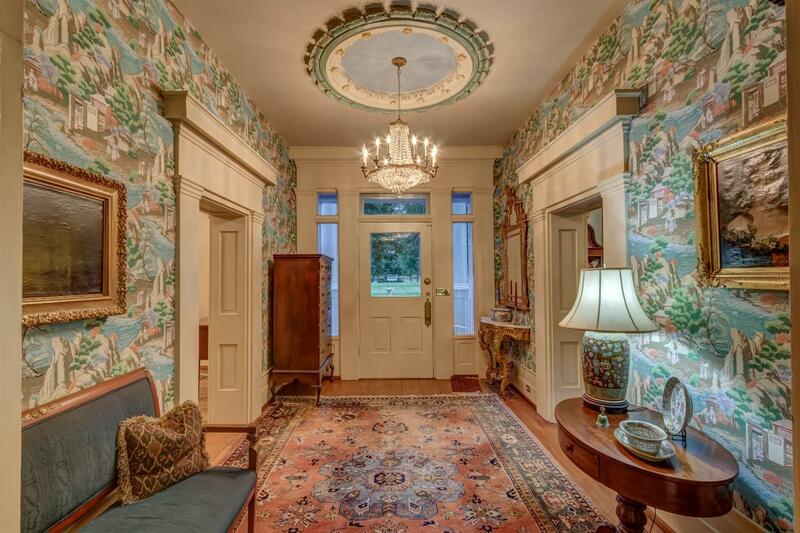 The Epitome Of Central Kentucky's Historic Elegance And Beauty, This Farm Boasts A 5, 044 Sq. 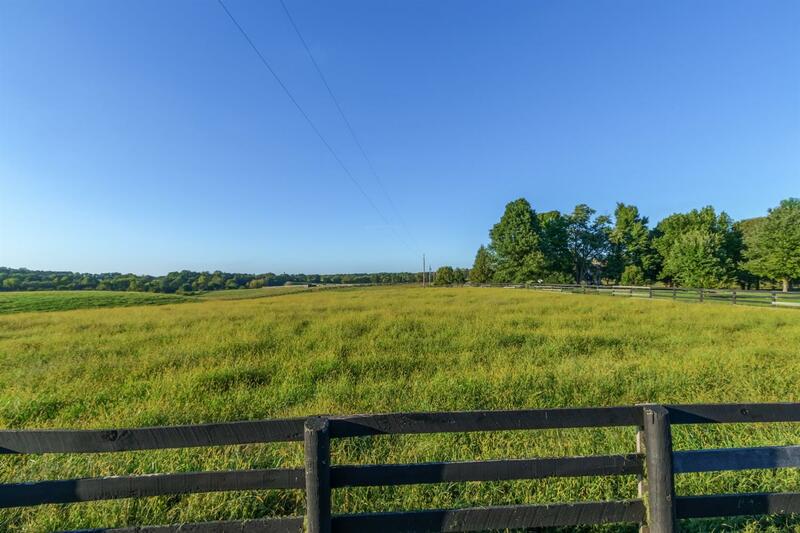 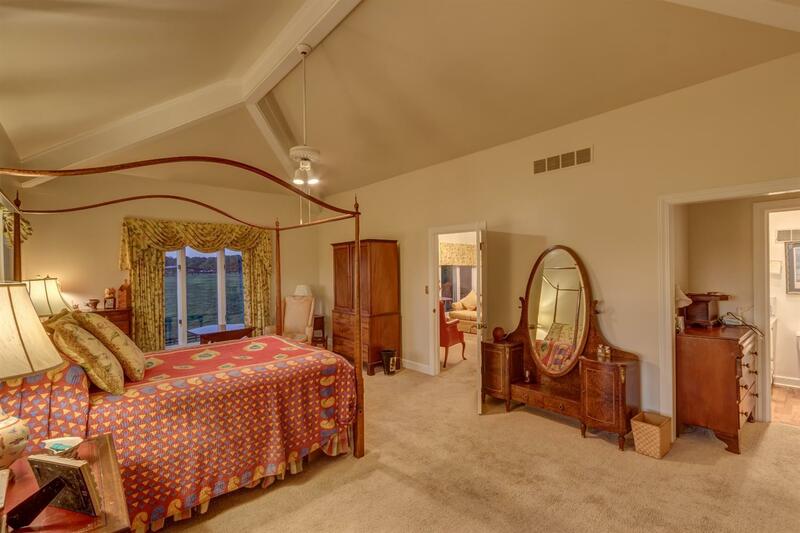 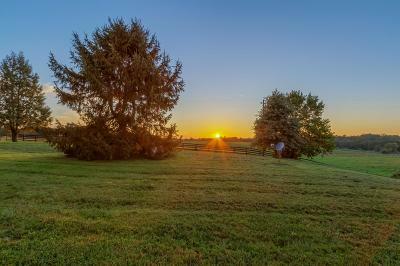 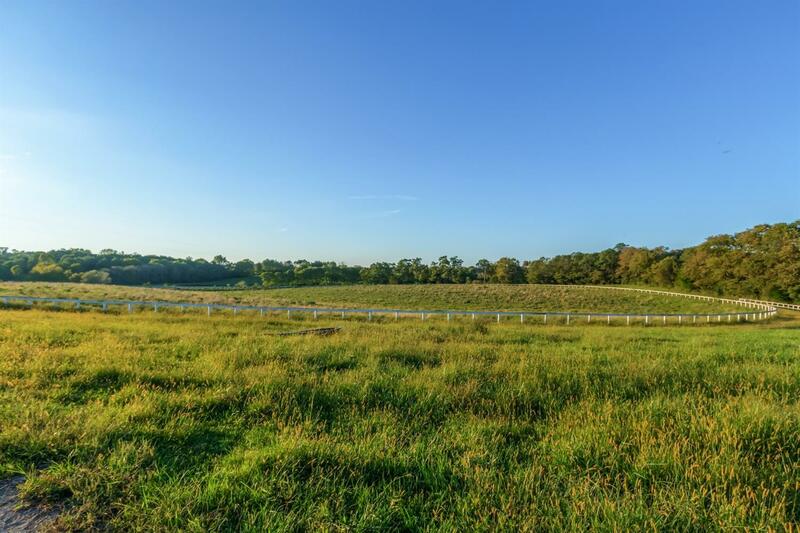 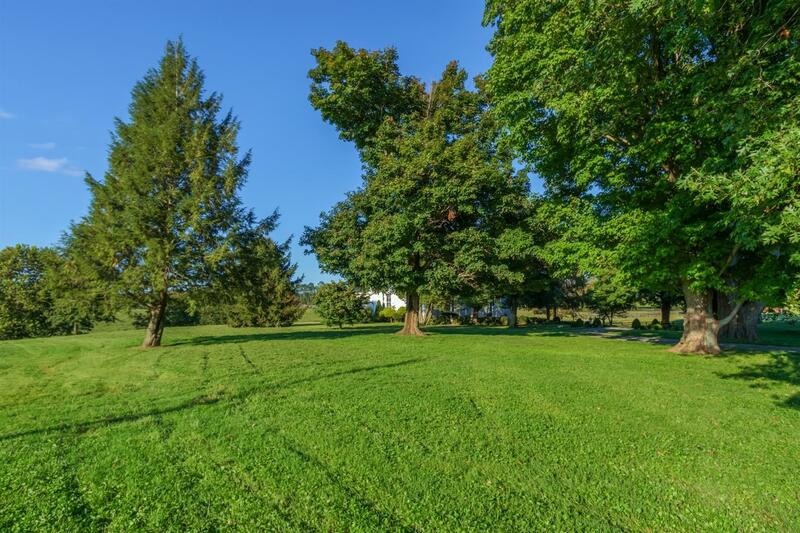 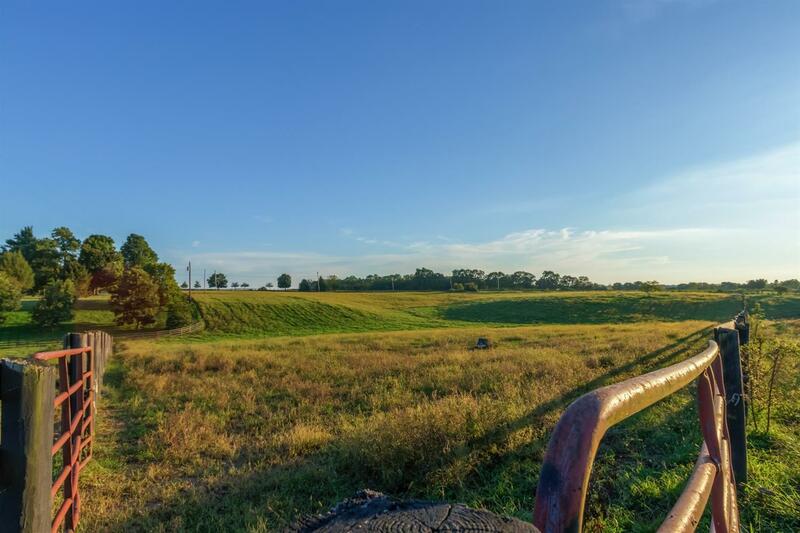 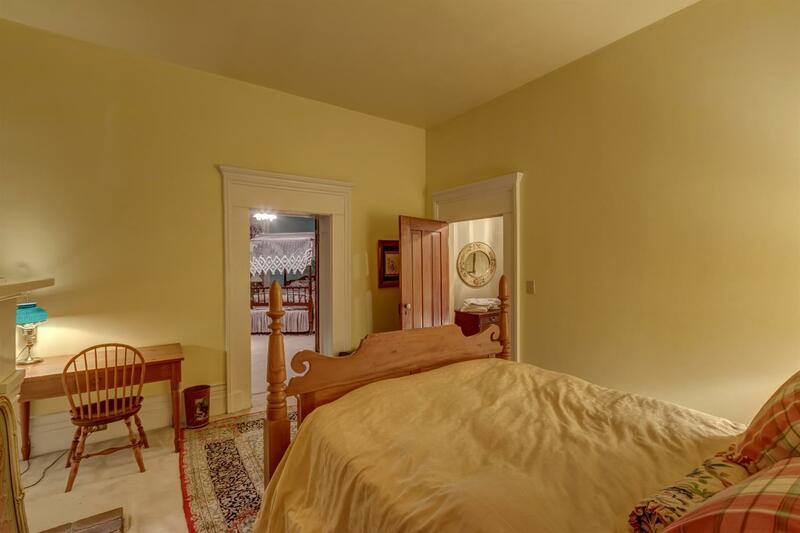 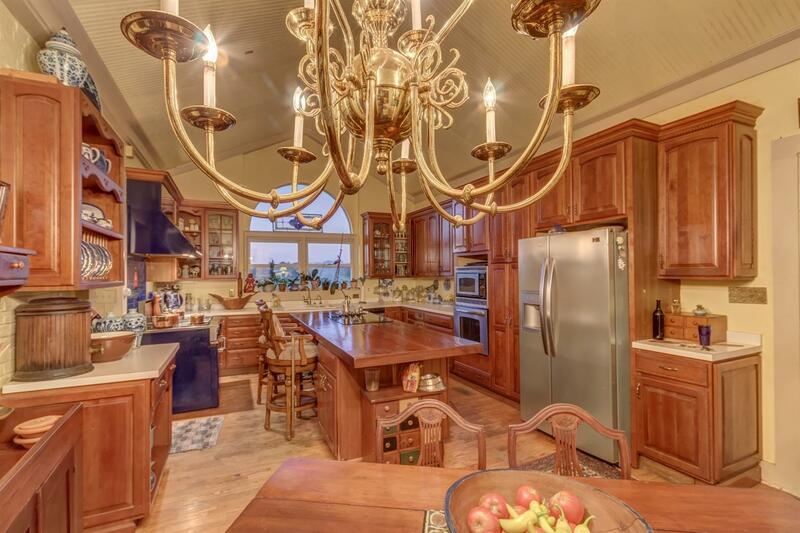 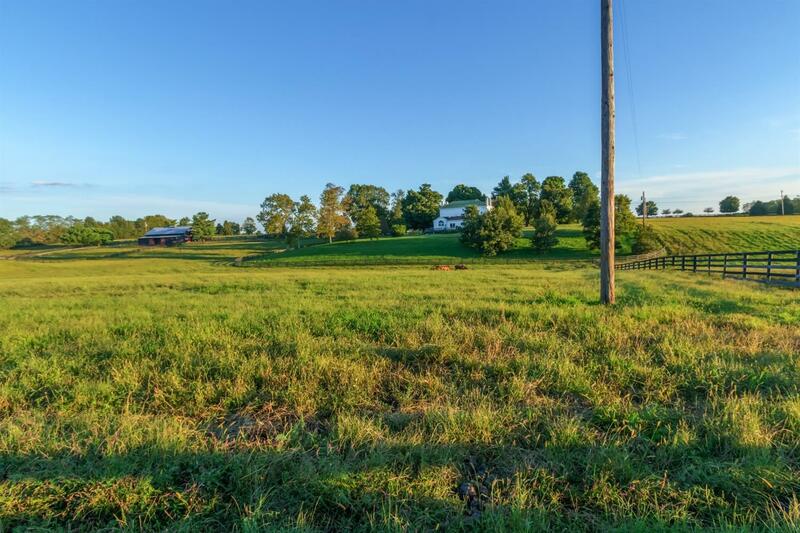 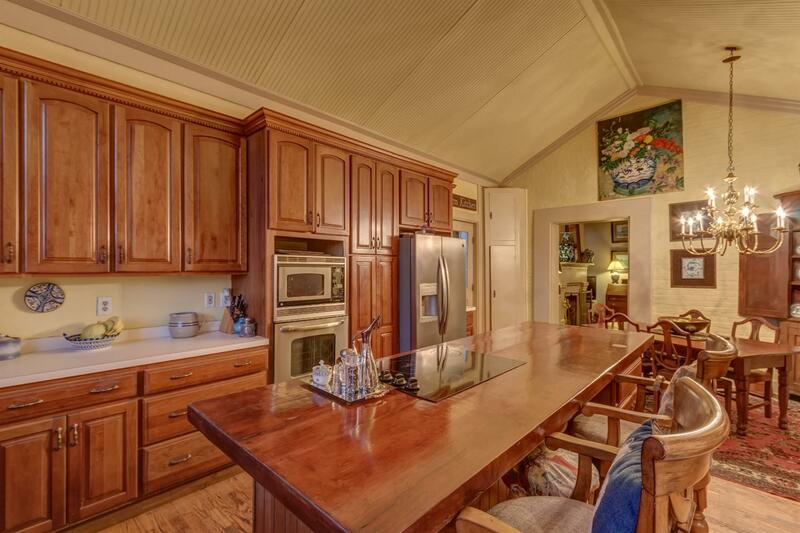 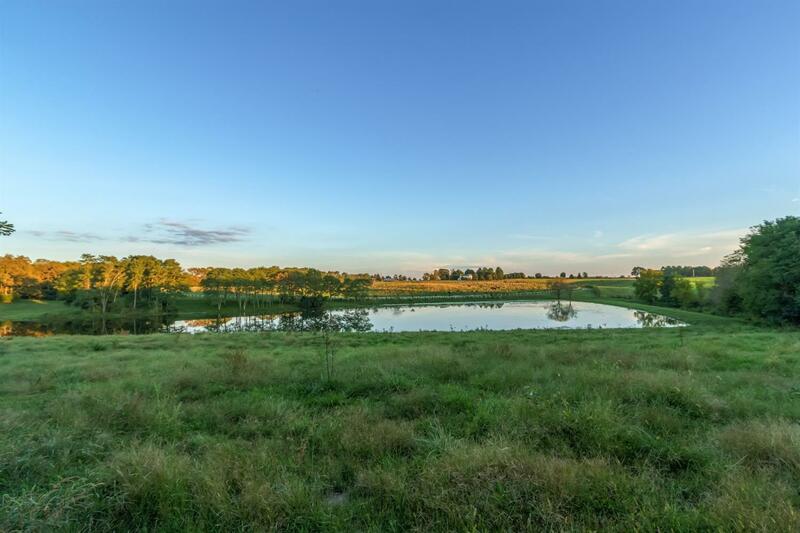 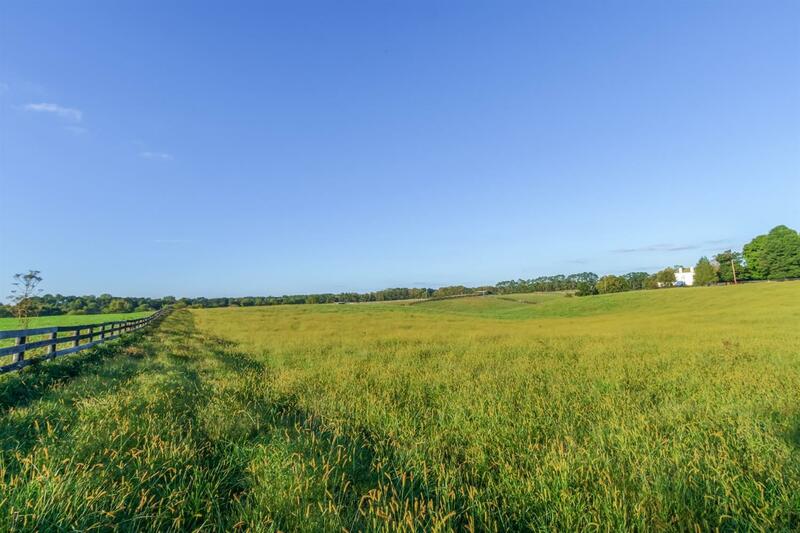 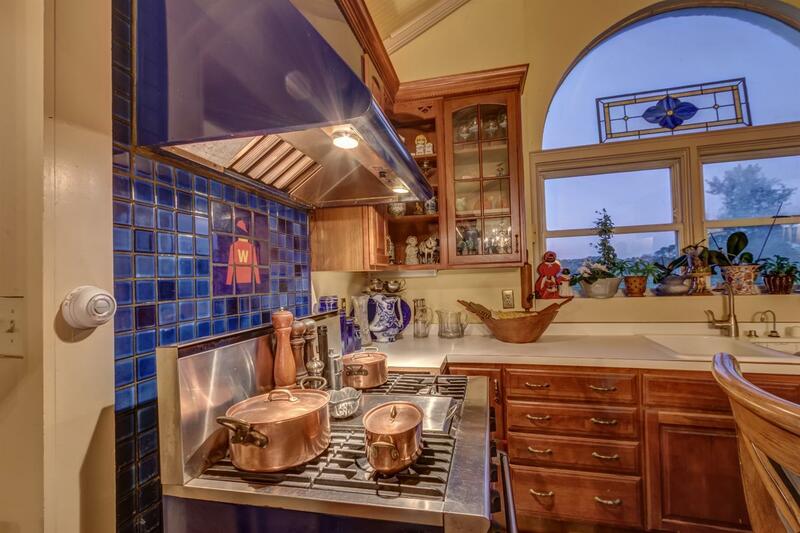 Ft. Home & 65 Acres Of Pristine Farmland. 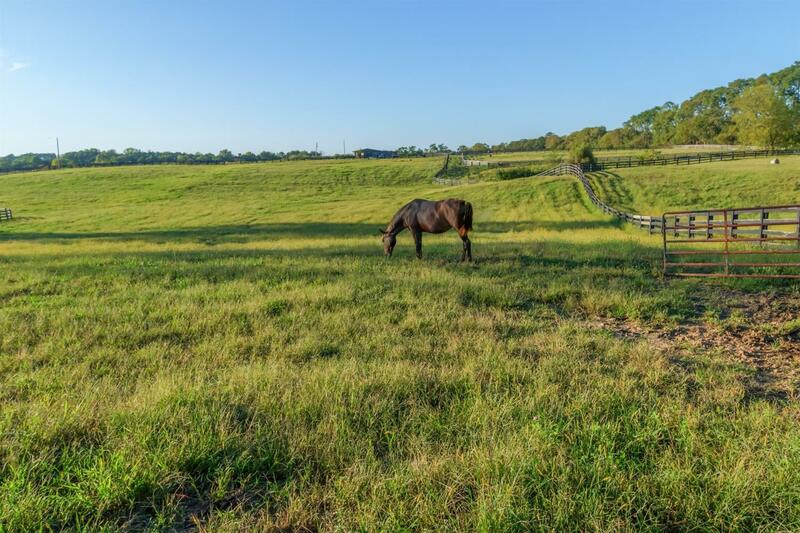 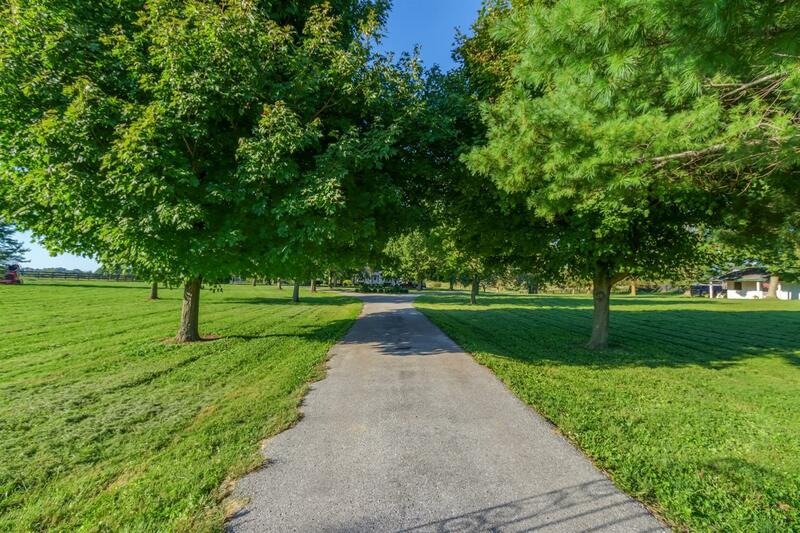 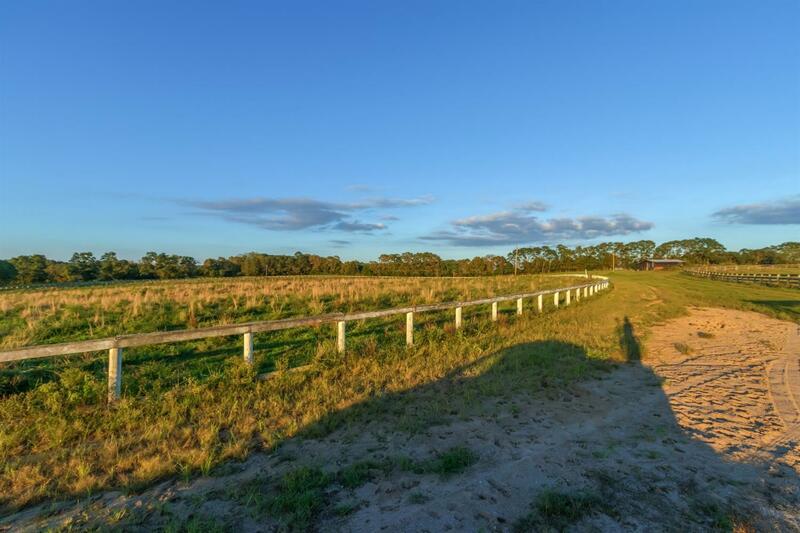 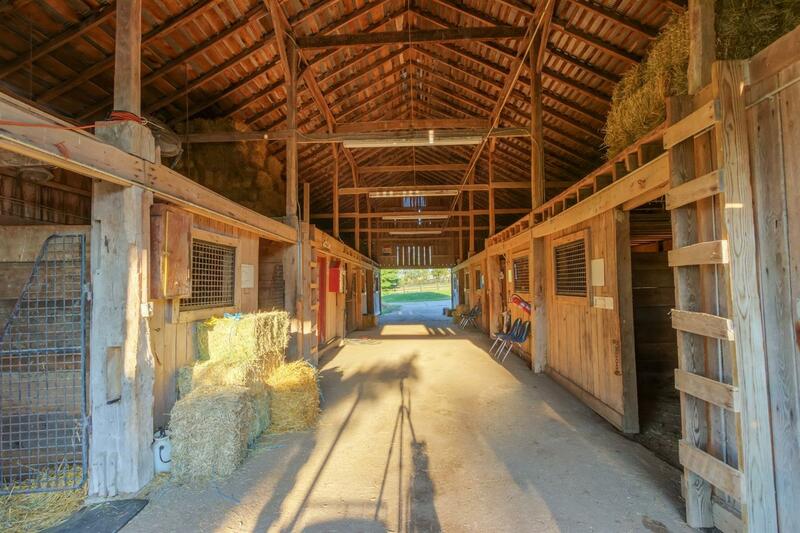 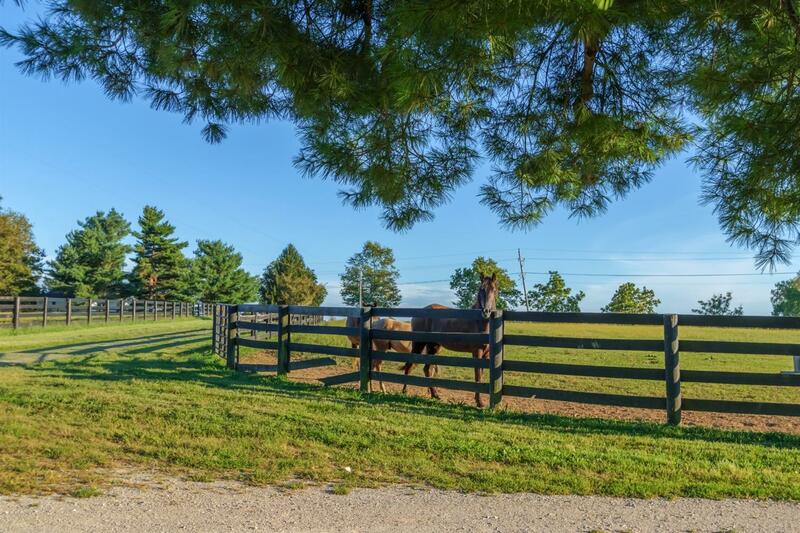 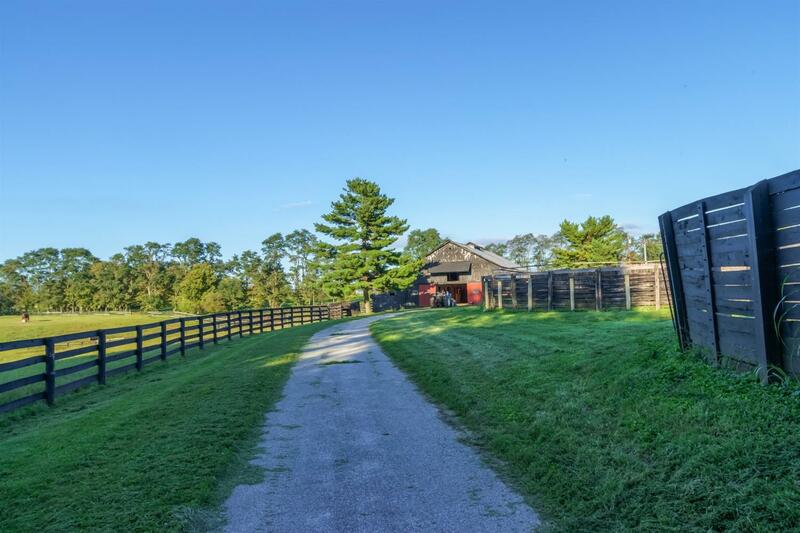 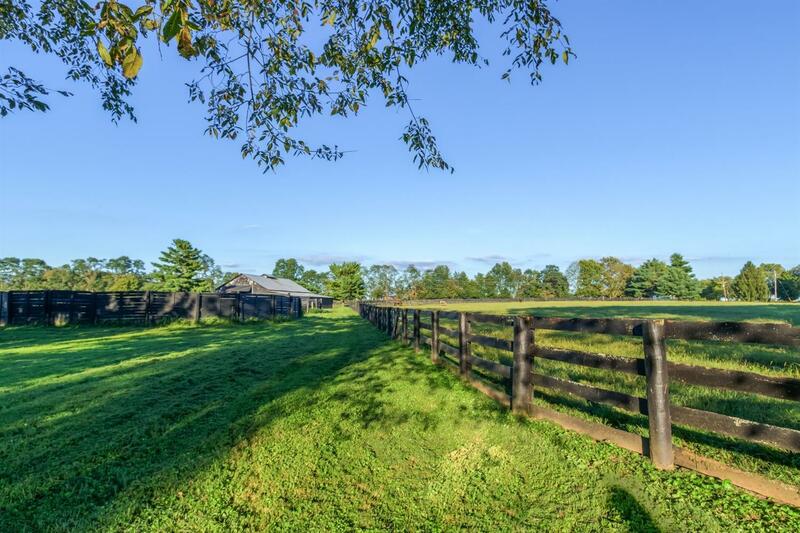 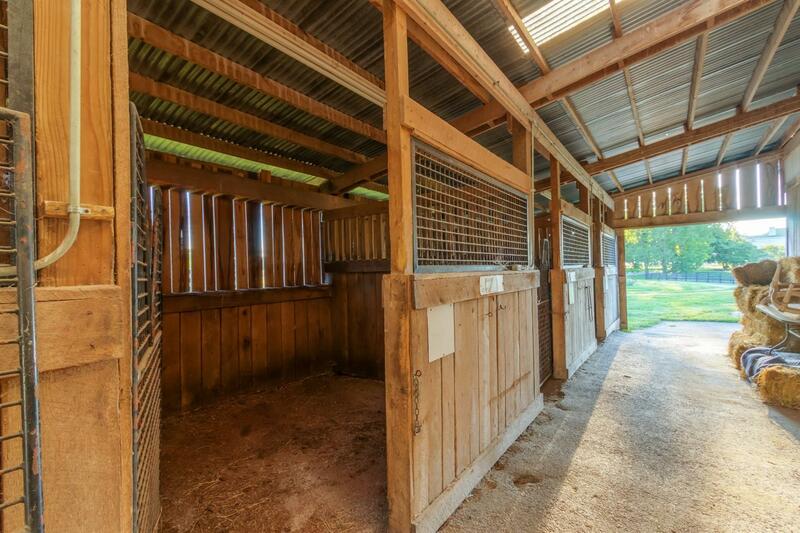 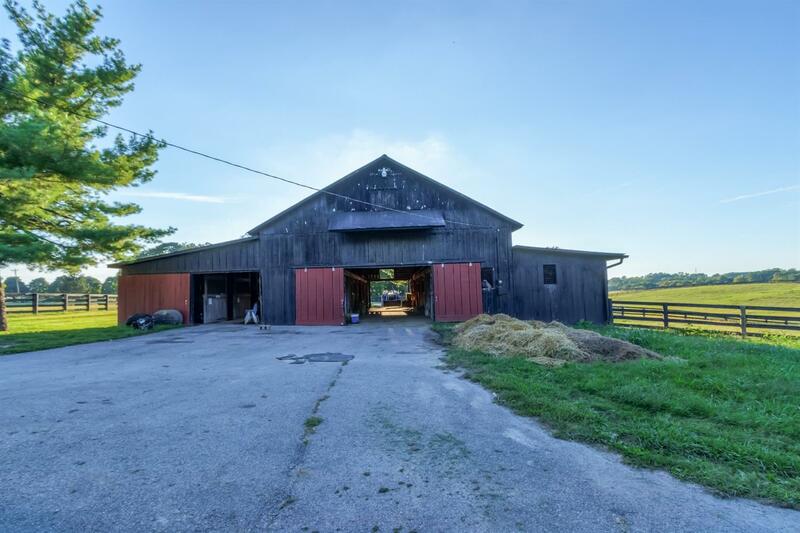 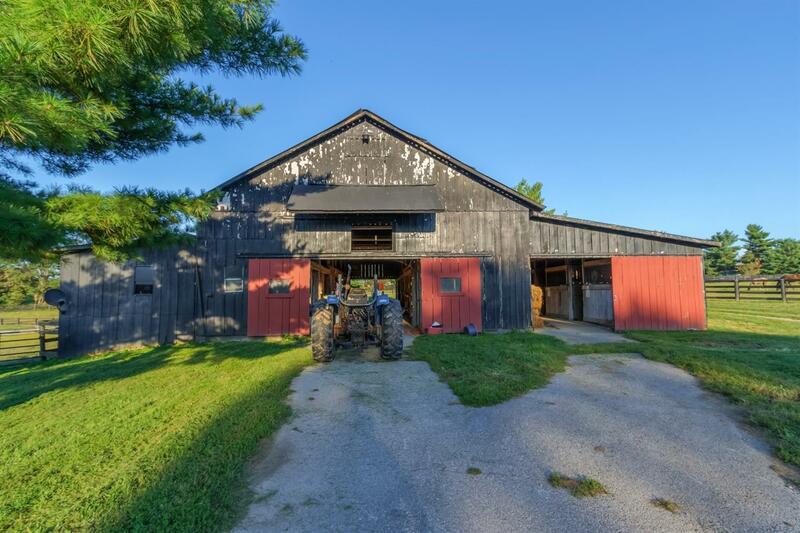 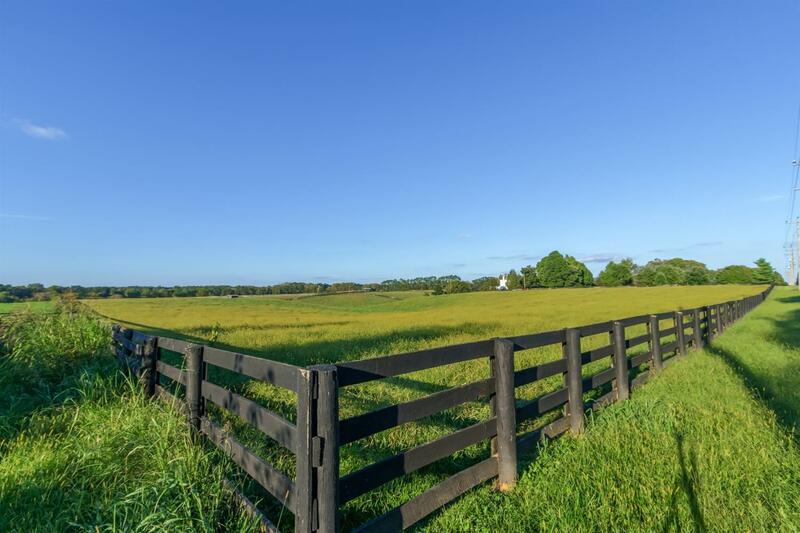 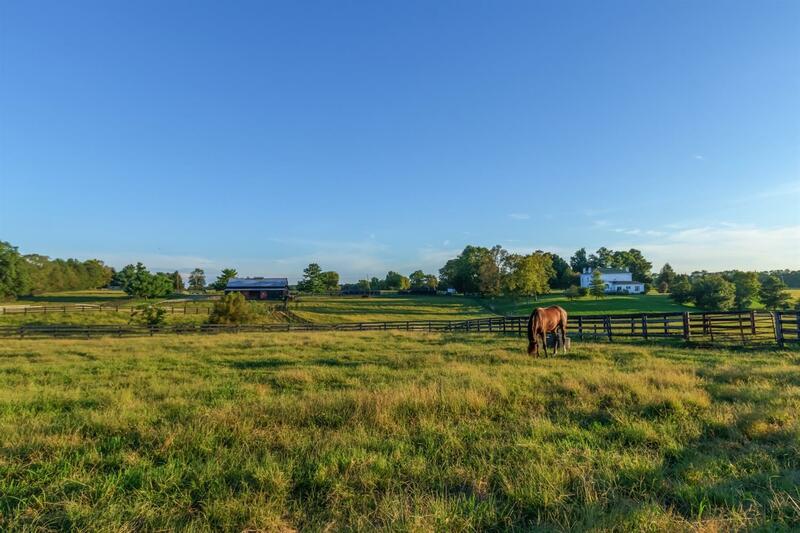 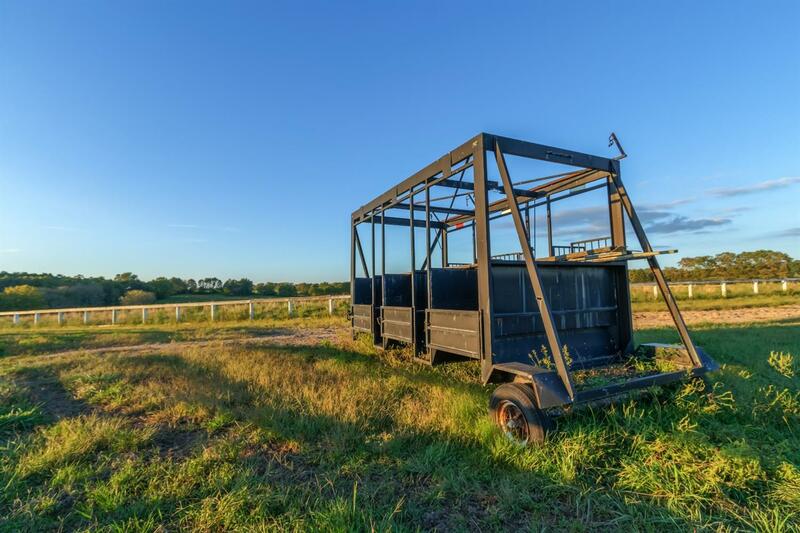 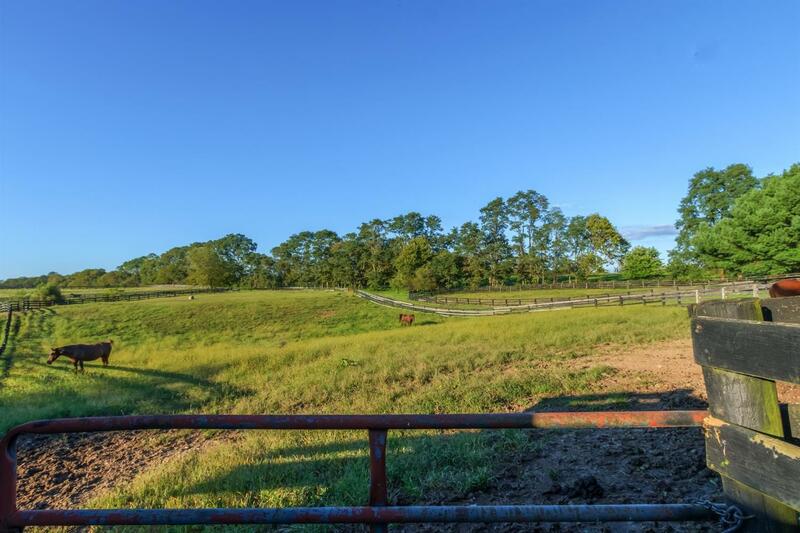 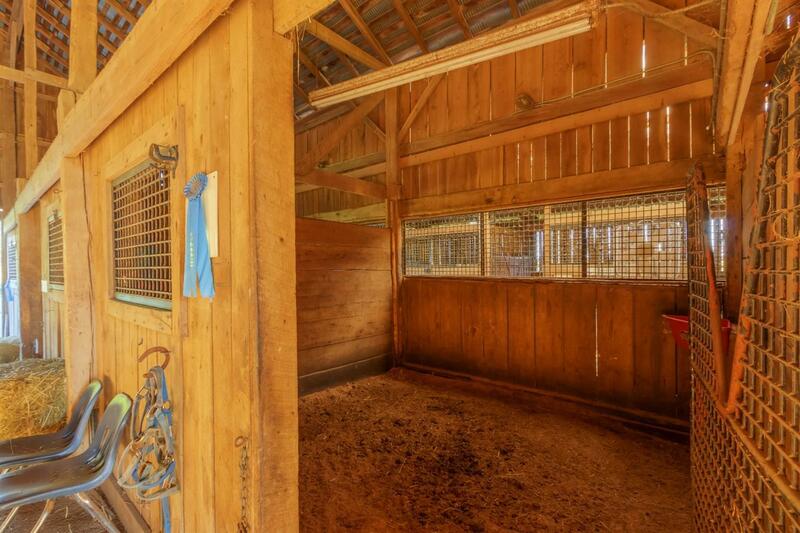 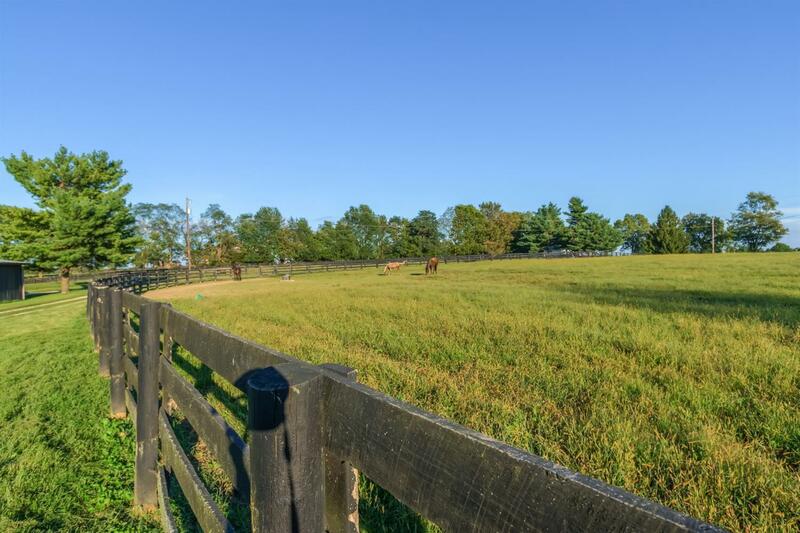 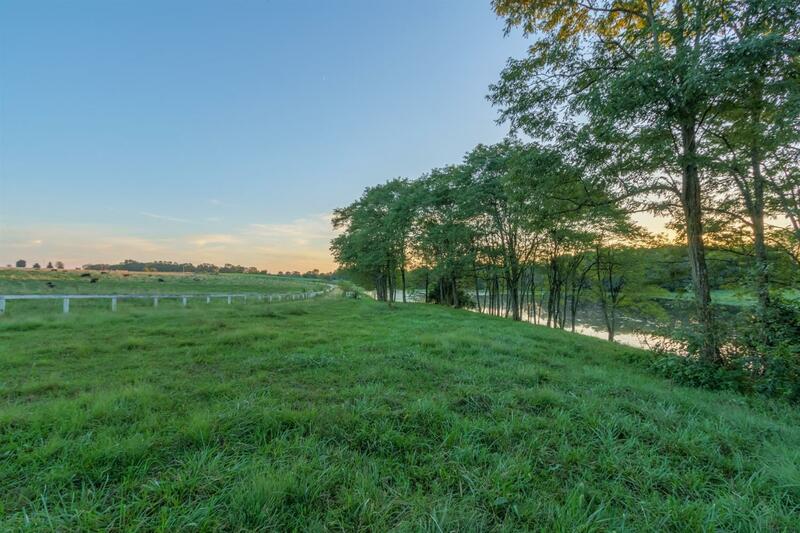 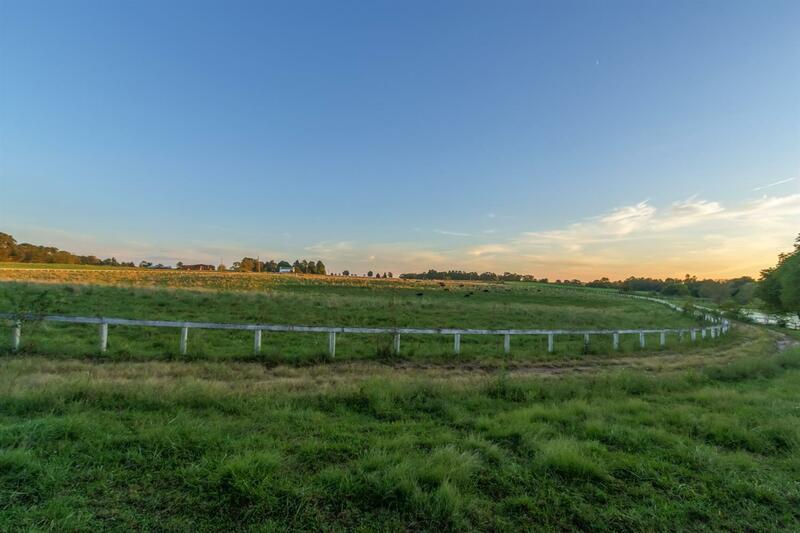 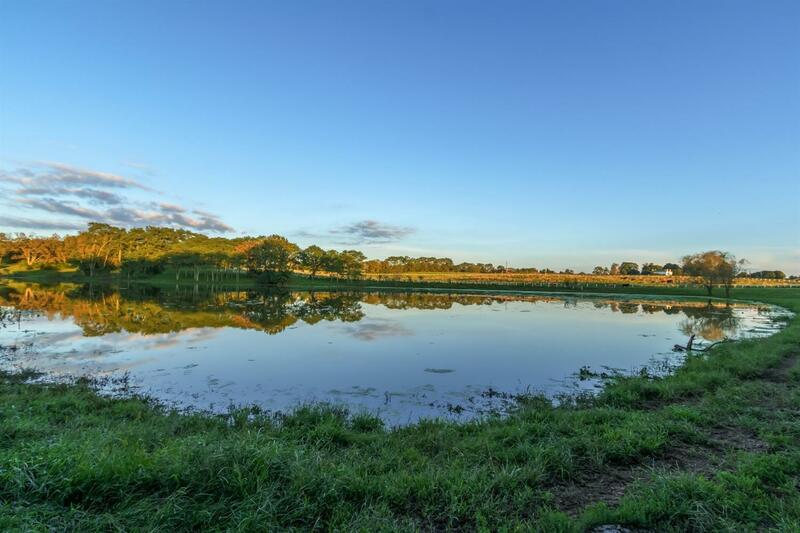 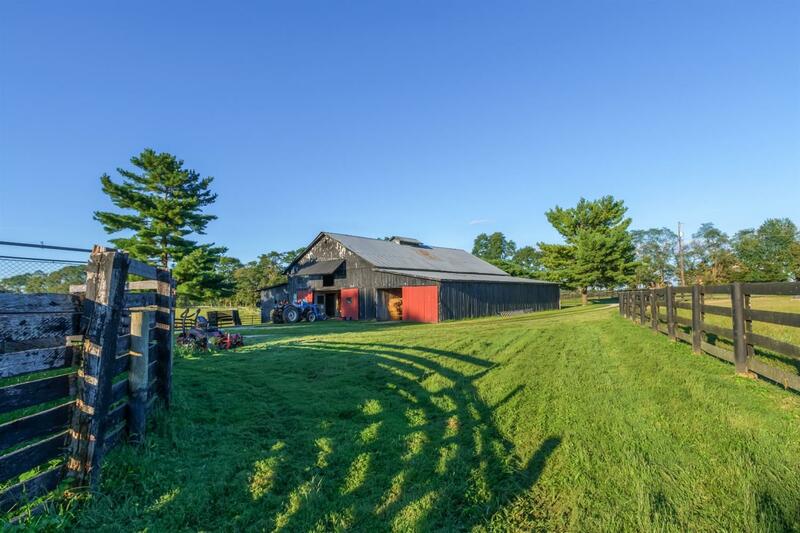 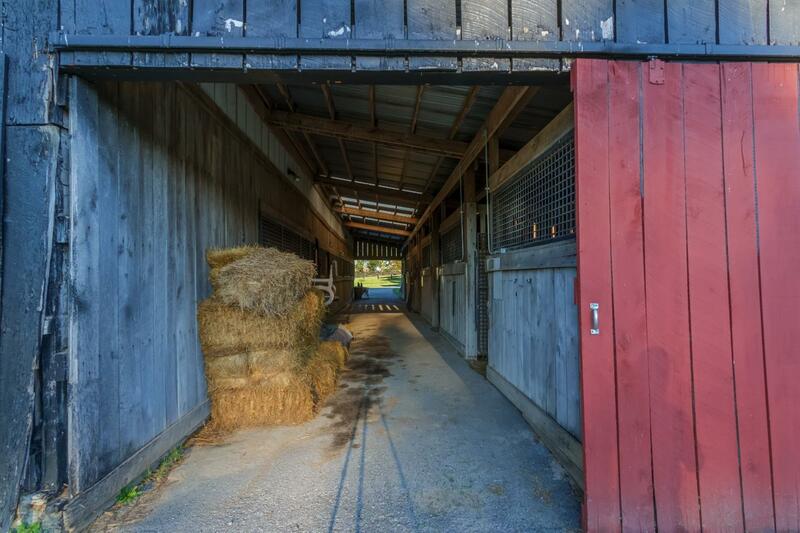 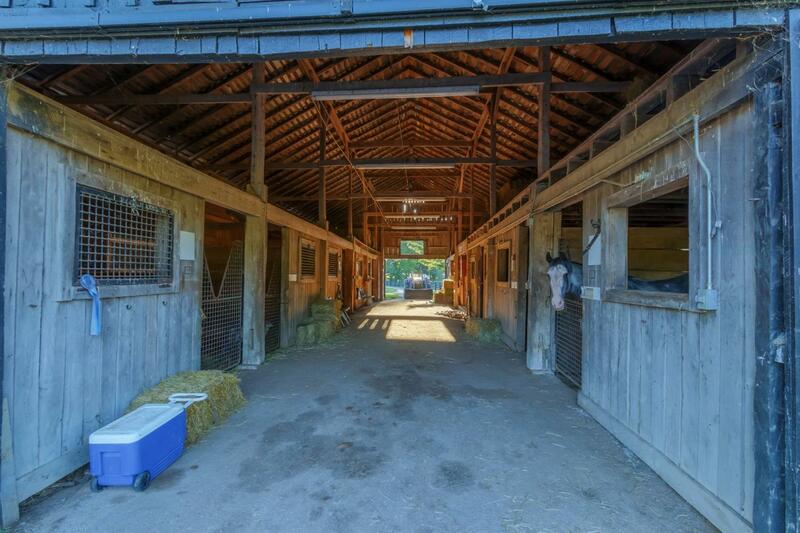 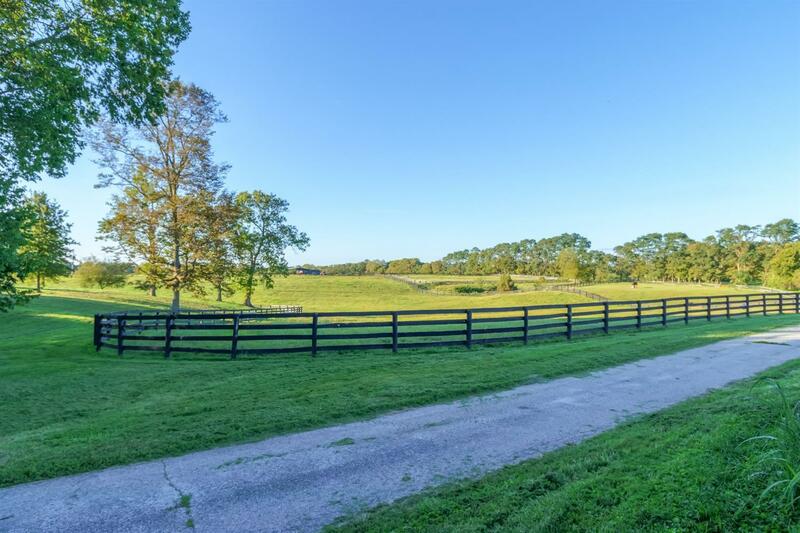 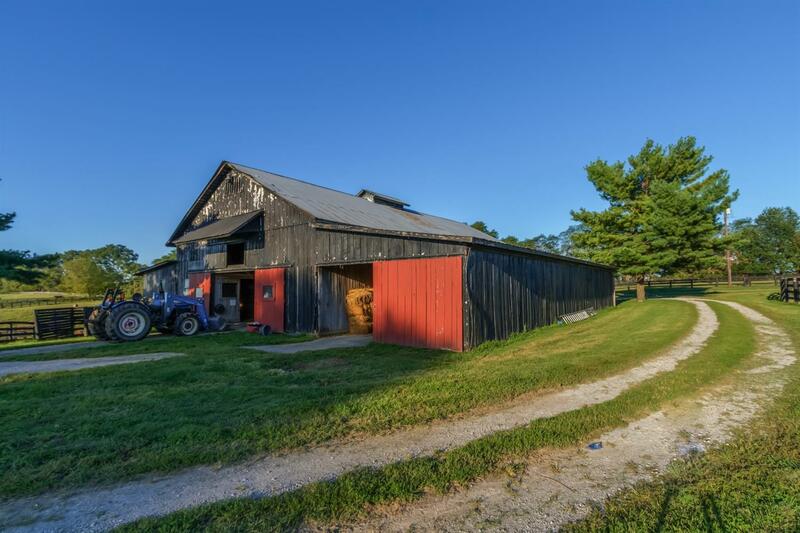 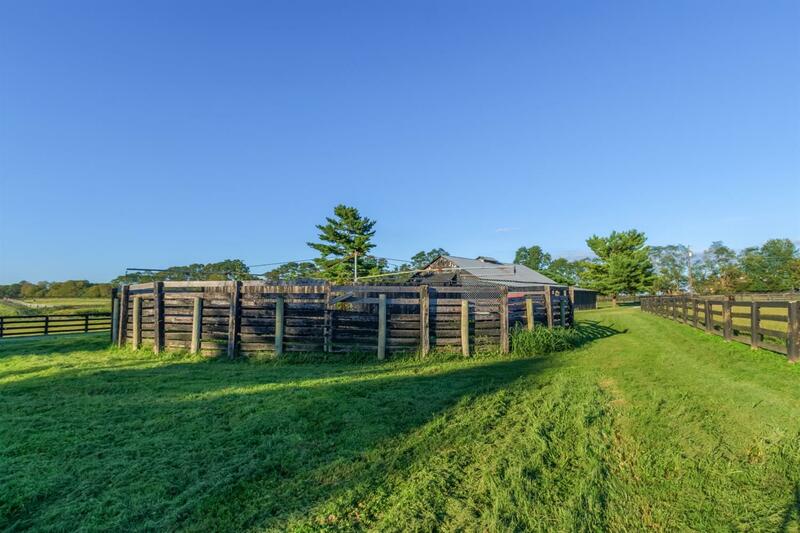 Horse Enthusiasts Will Appreciate The 2 Barns (Including 1 Horse Barn W/16 Stalls, Water & Electric), 7 Paddocks & 4 Fields w/Automatic Waterers & Spigots, 60 Ft. Ram Exerciser, 60 Ft. 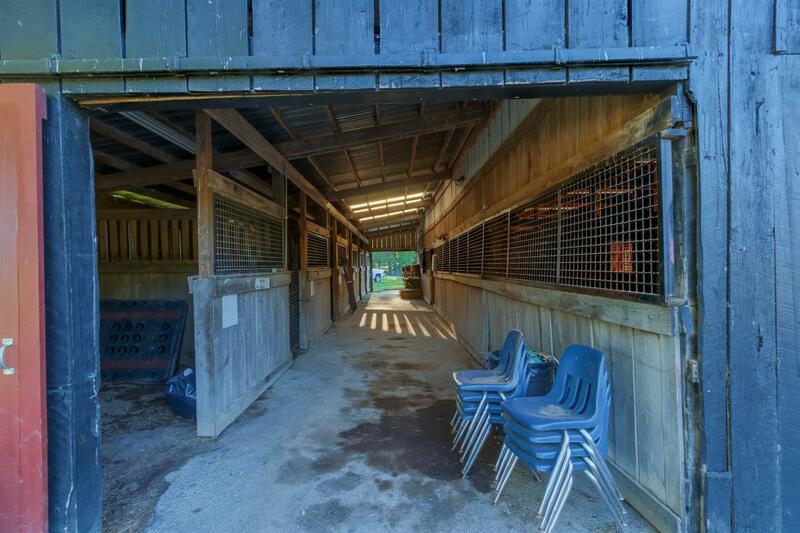 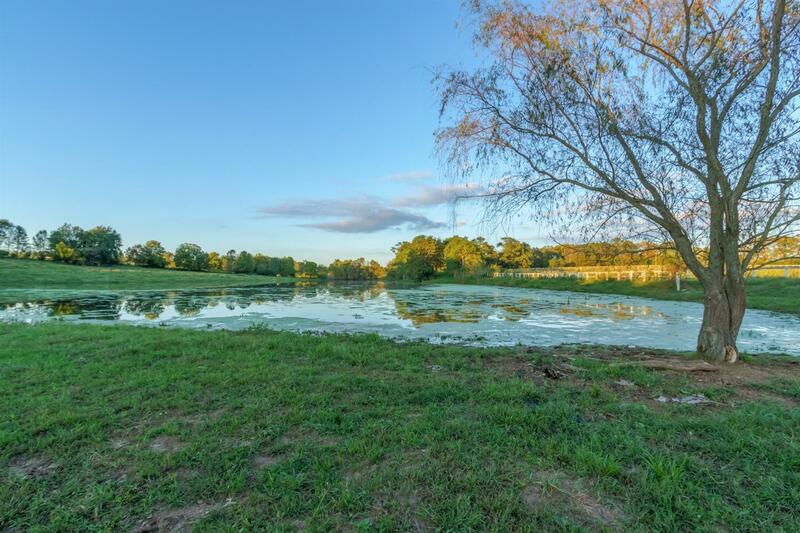 Round Pin, 2 Run-In Sheds, 2+ Acre Lake, 1/2 Mile Training Track, Tenant House, & 4-Board Fencing Throughout. 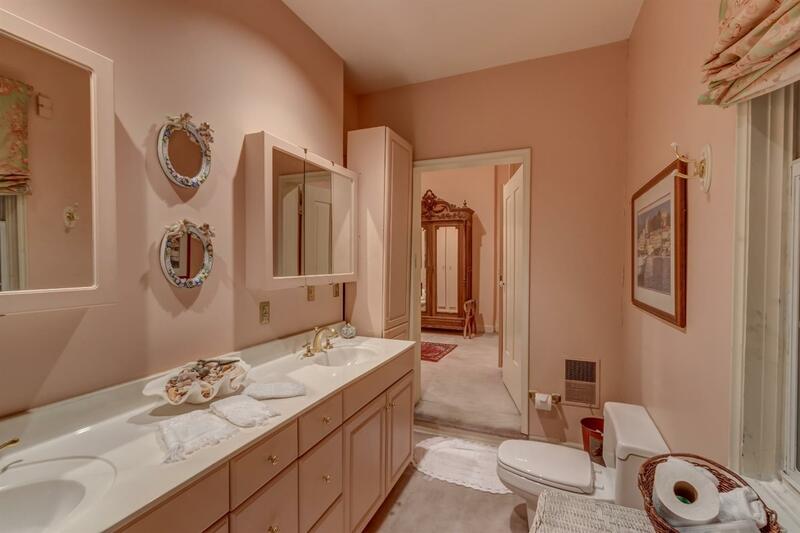 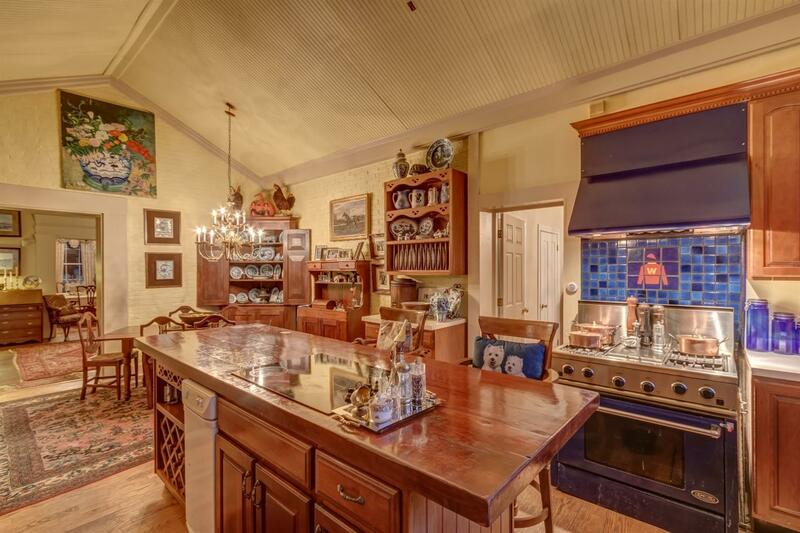 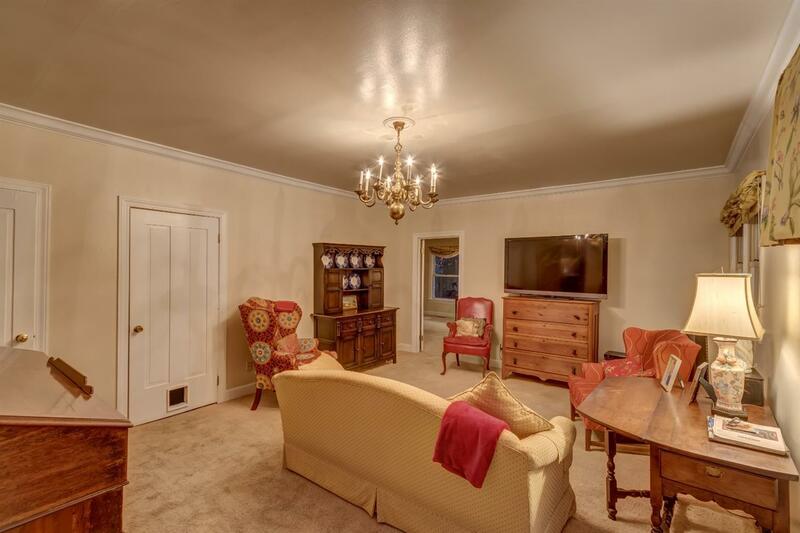 Share The Beauty Of This Historic Home While Entertaining Friends & Loved Ones Or Find Peace & Tranquility At Your Quiet Country Haven At The End Of A Long Day. 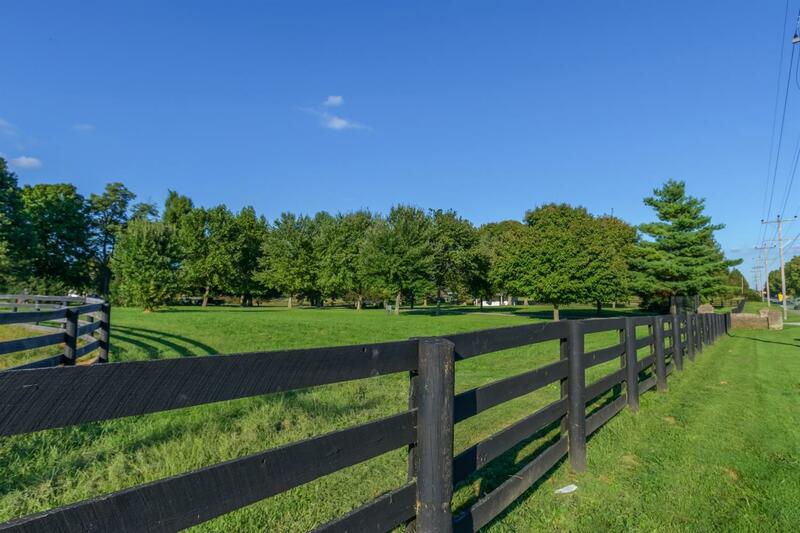 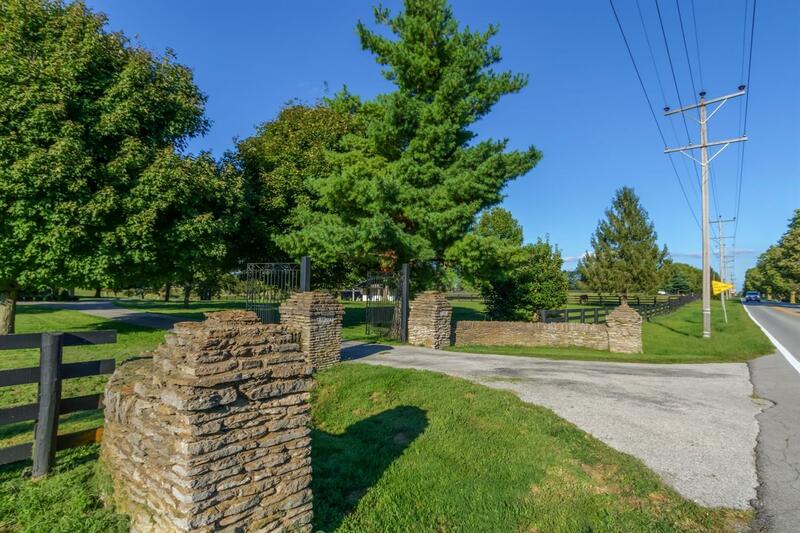 Call Today To Schedule A Showing And Add Your Own Mark To A Piece Of Bluegrass History!